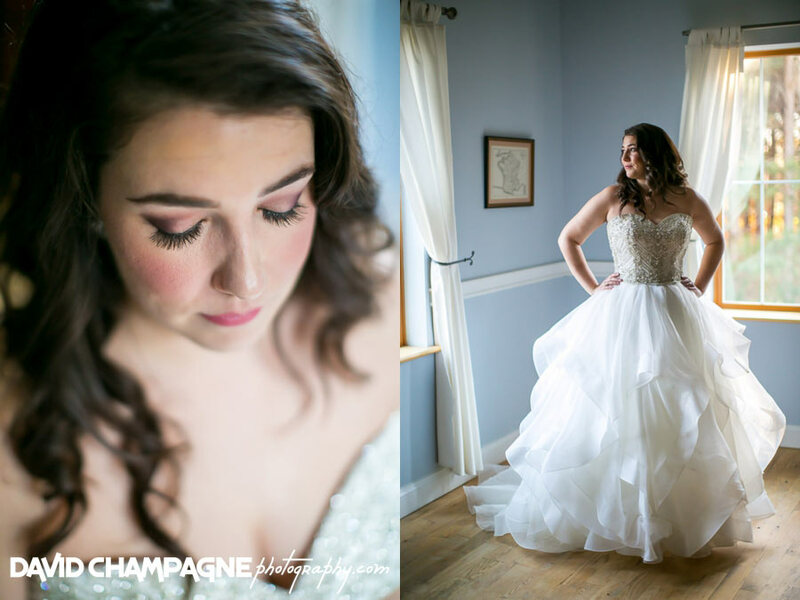 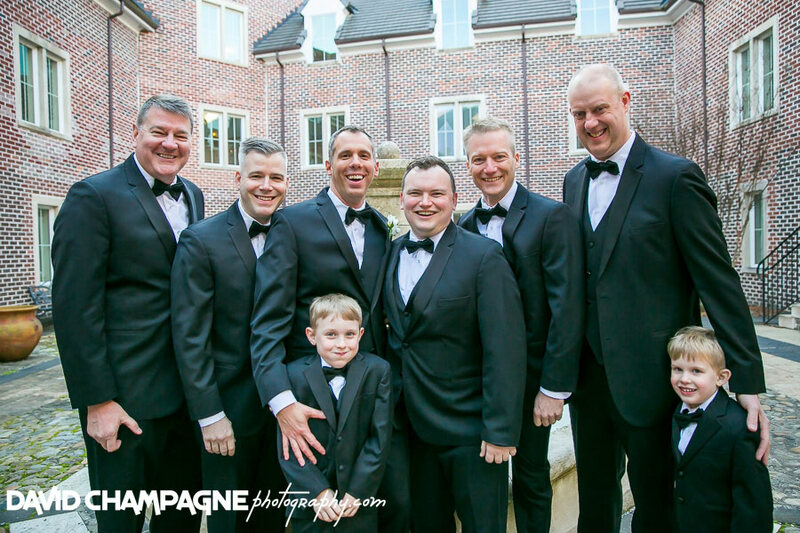 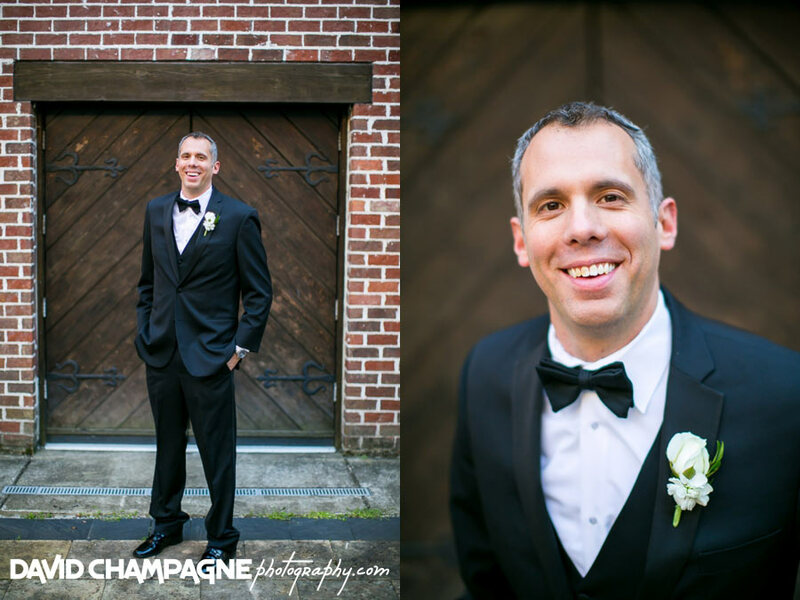 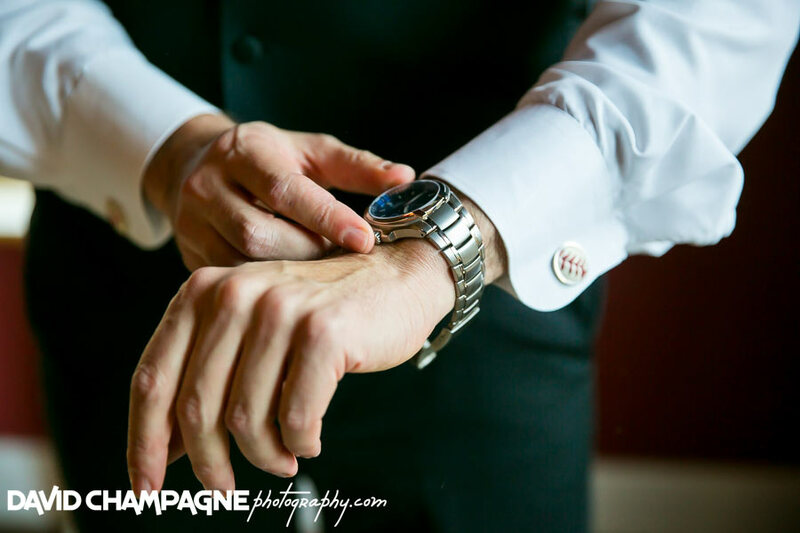 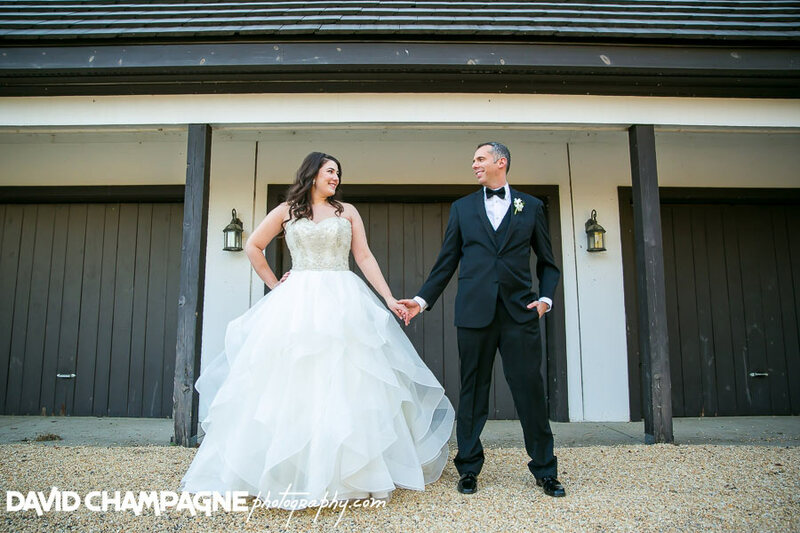 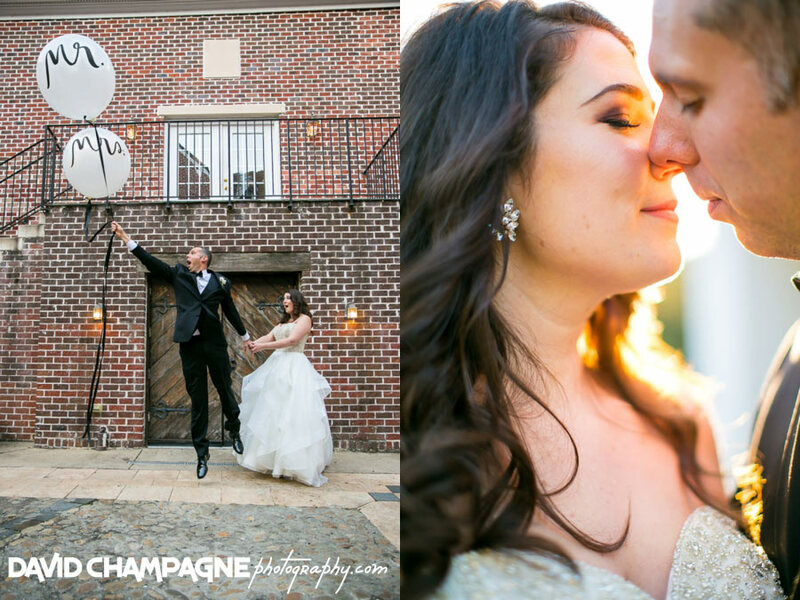 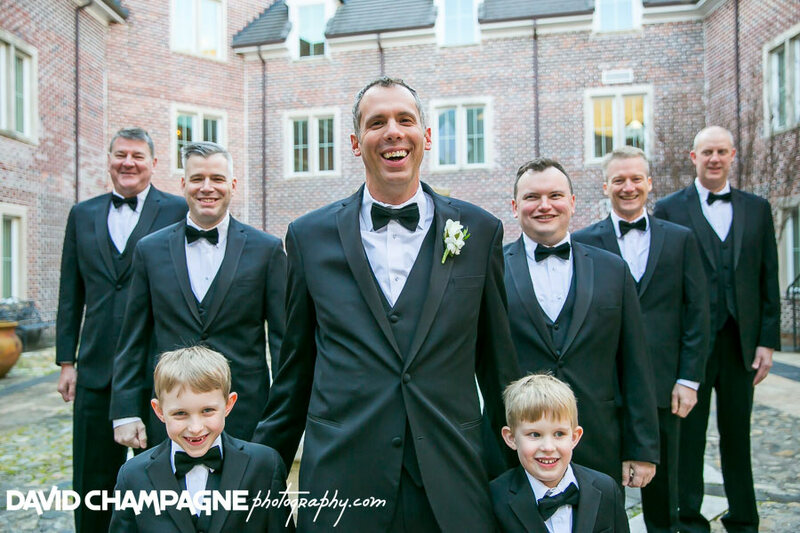 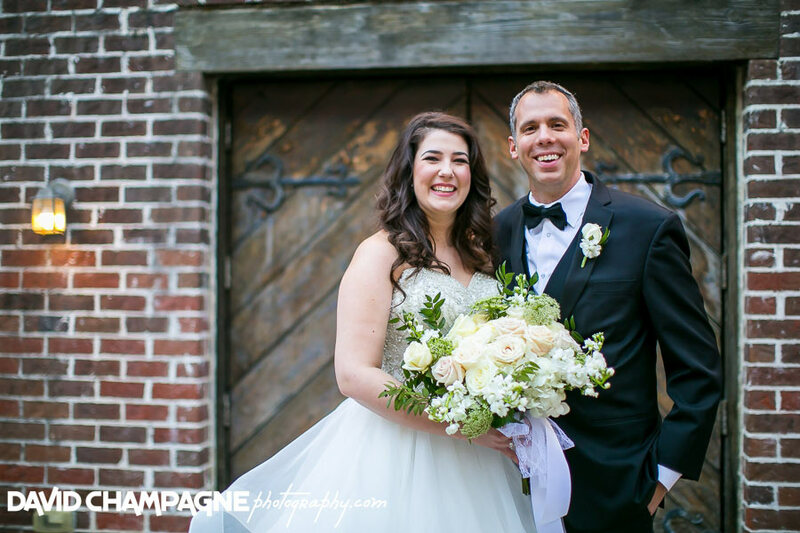 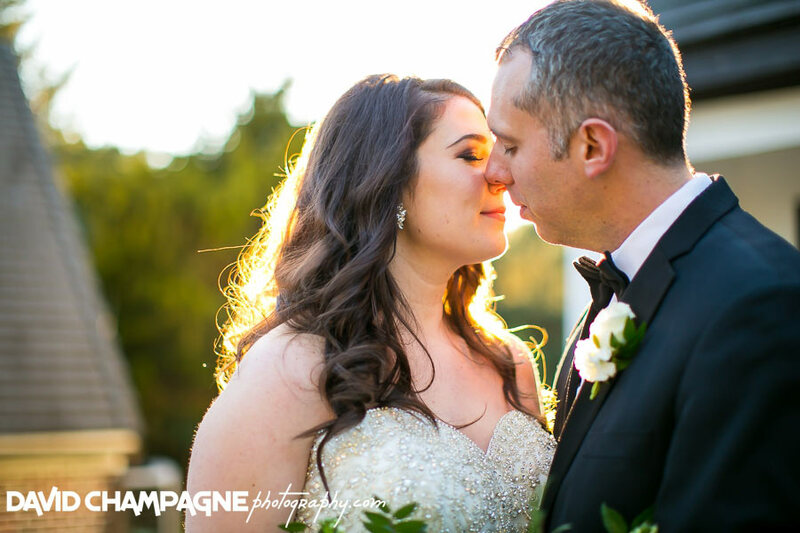 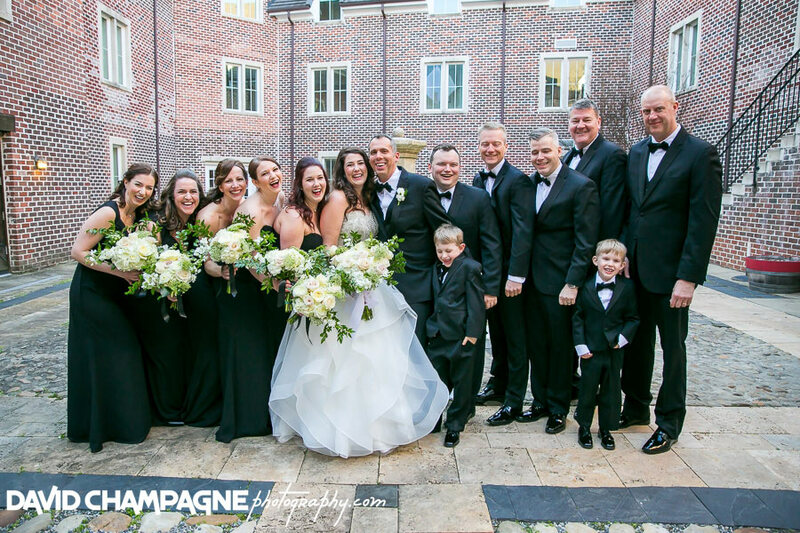 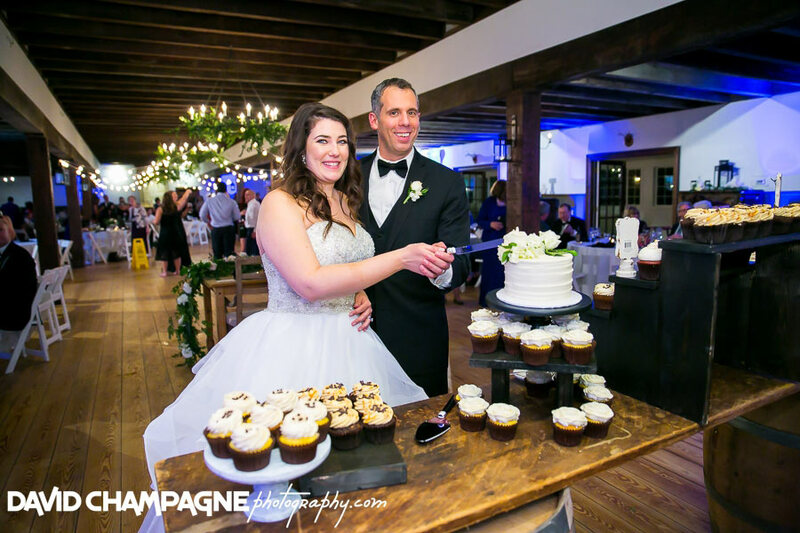 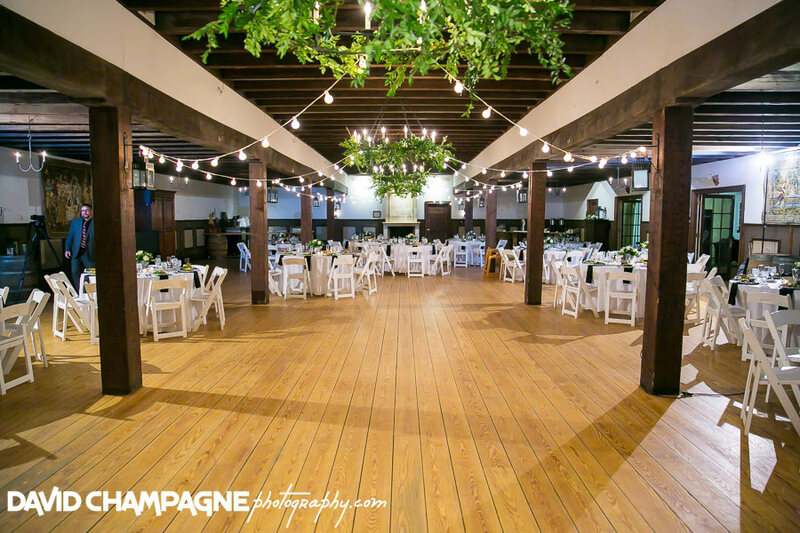 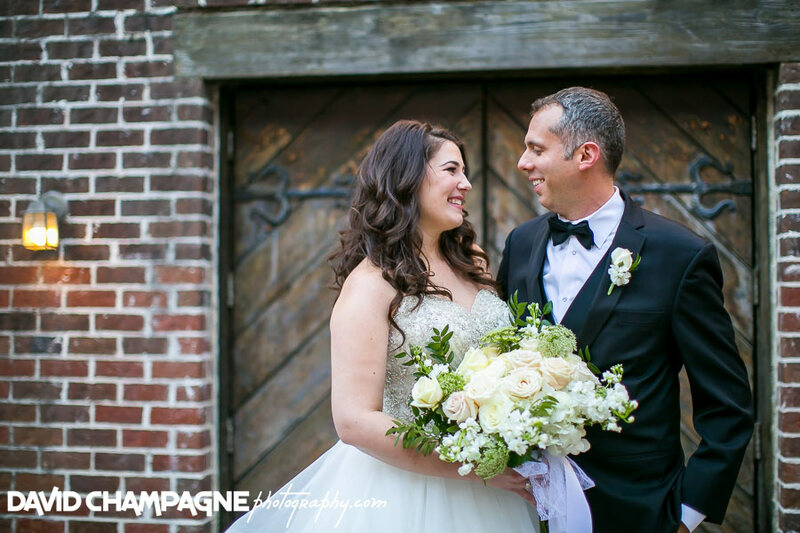 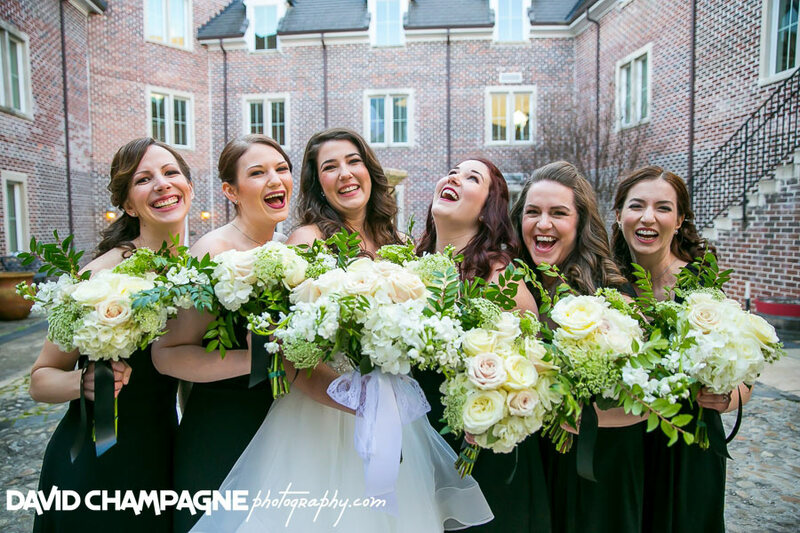 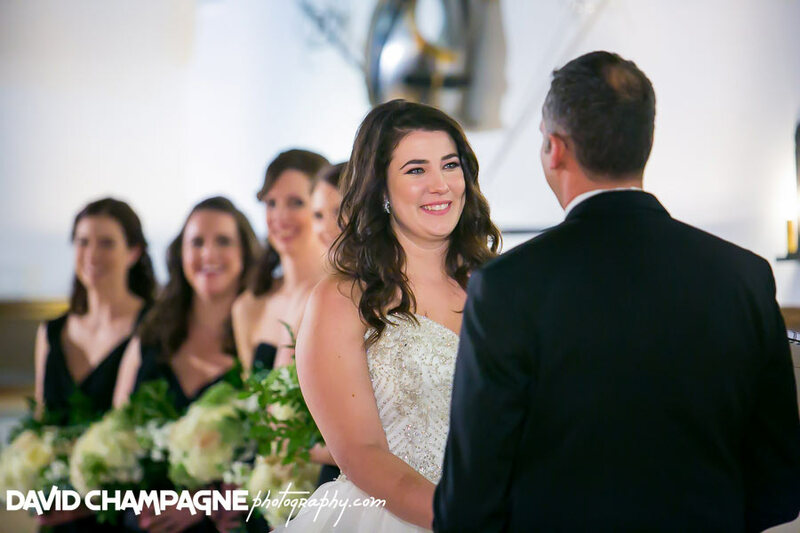 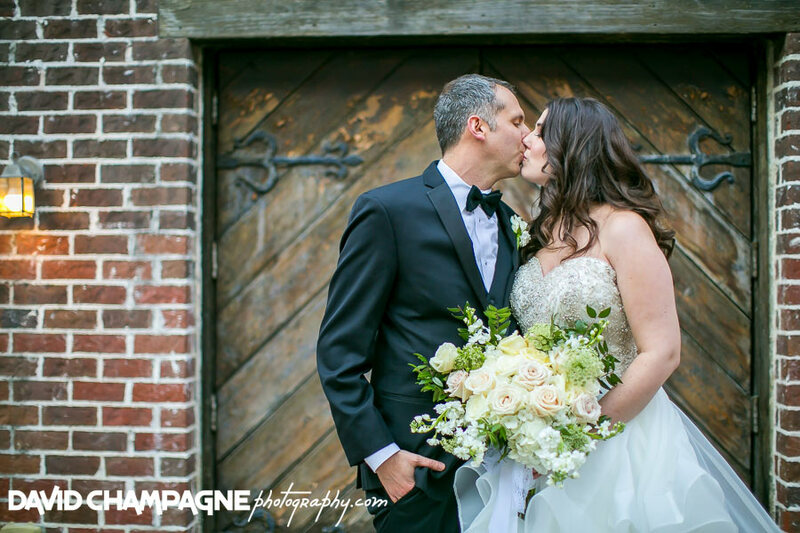 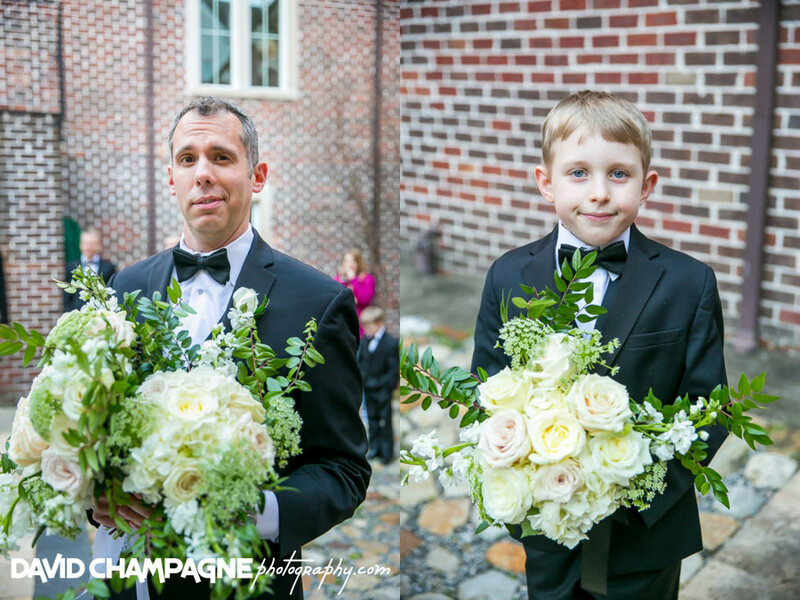 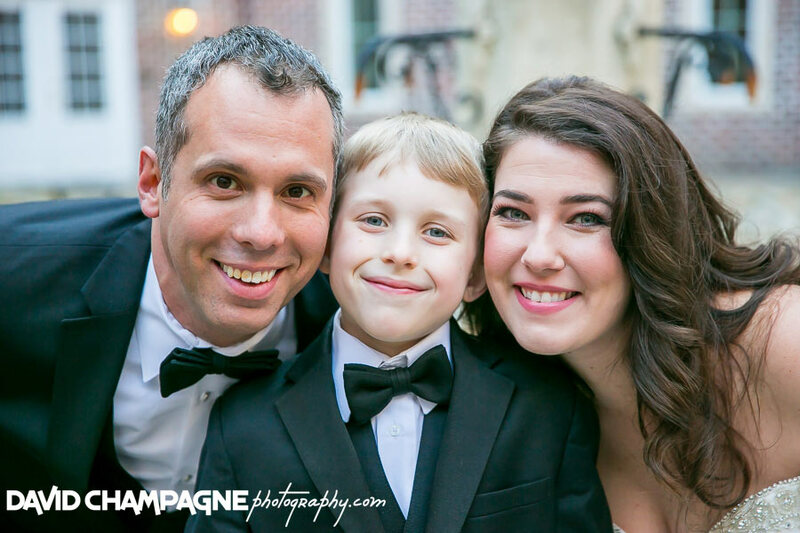 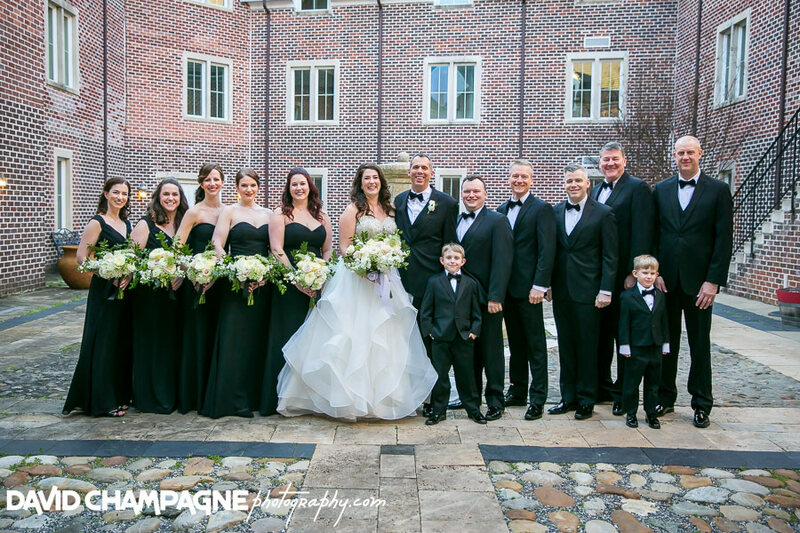 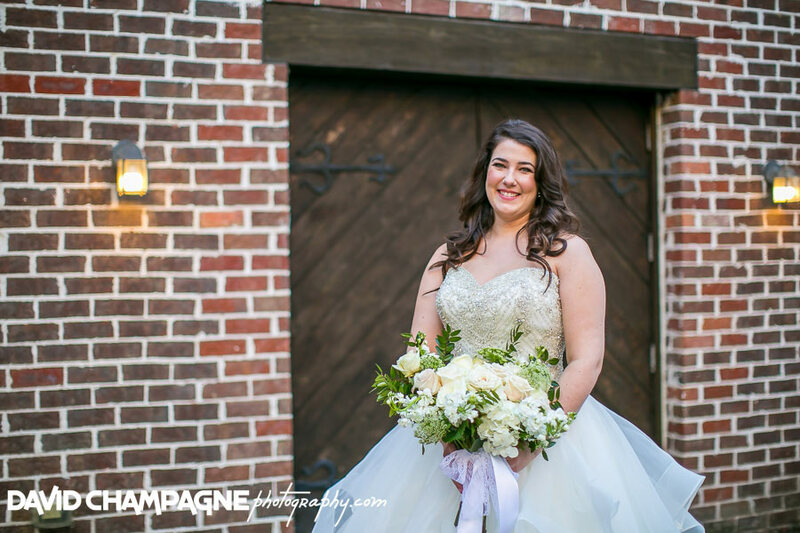 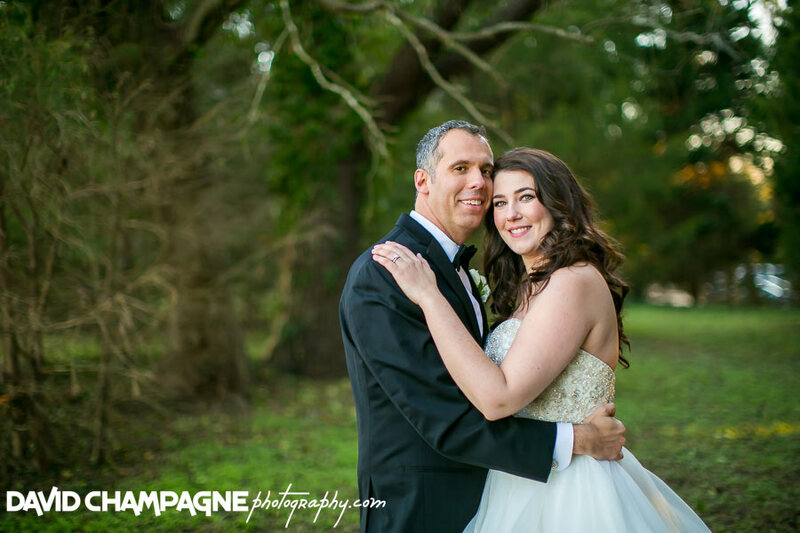 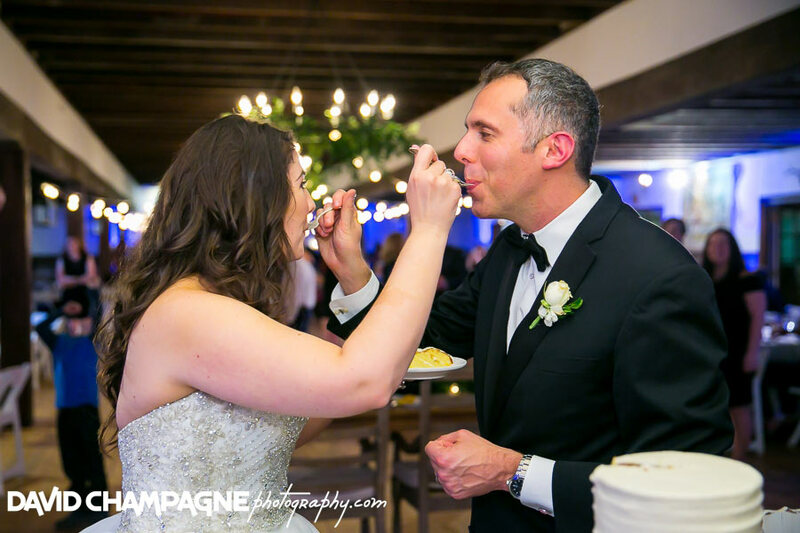 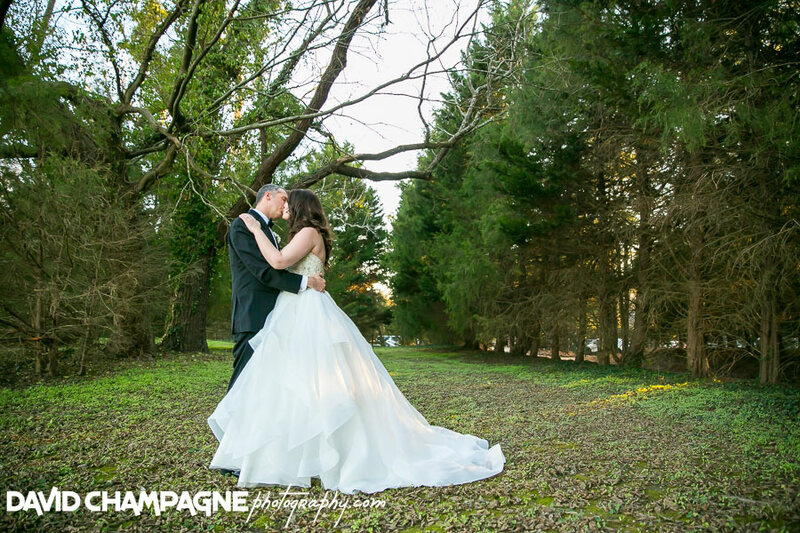 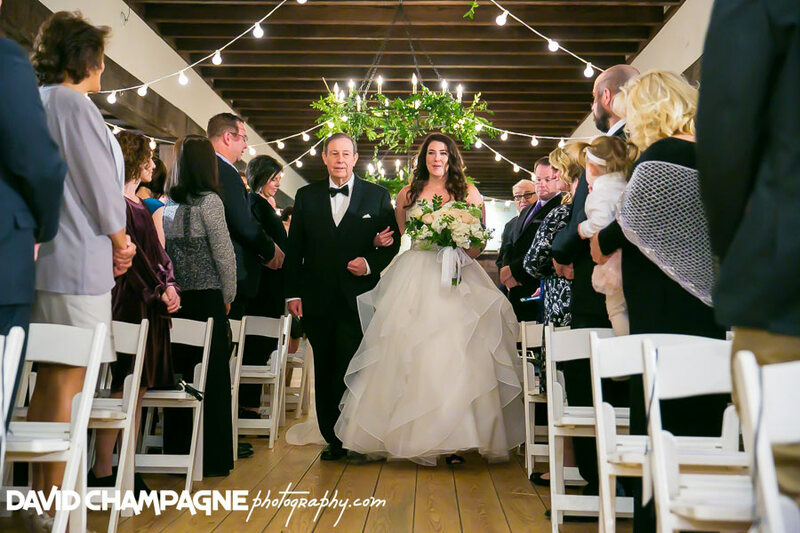 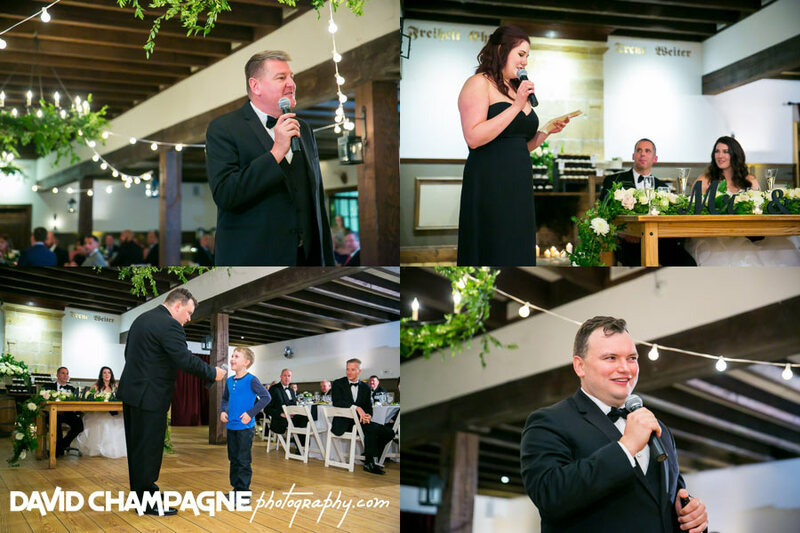 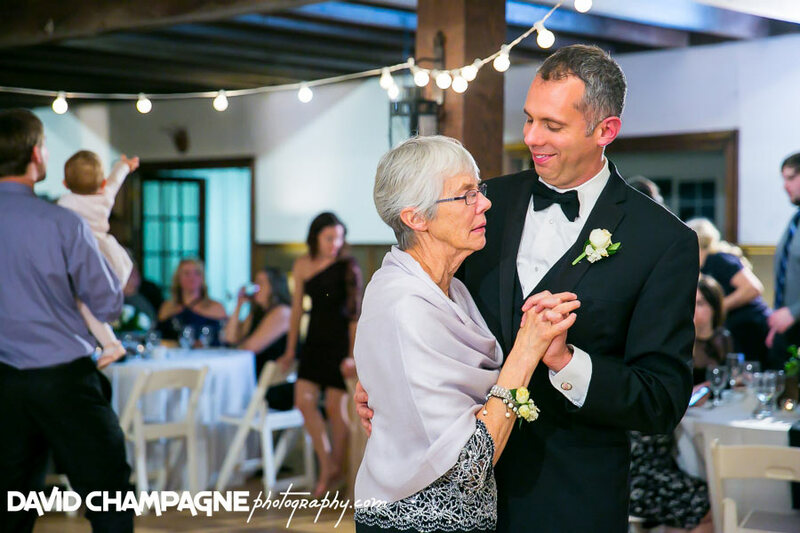 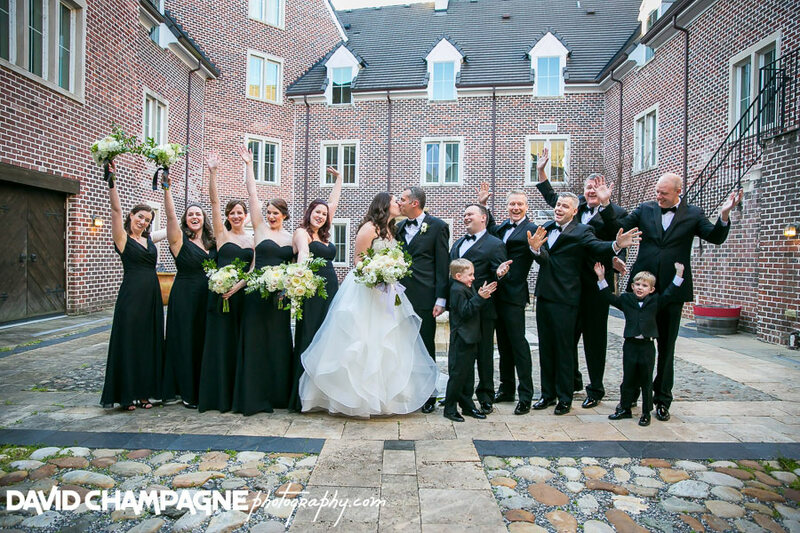 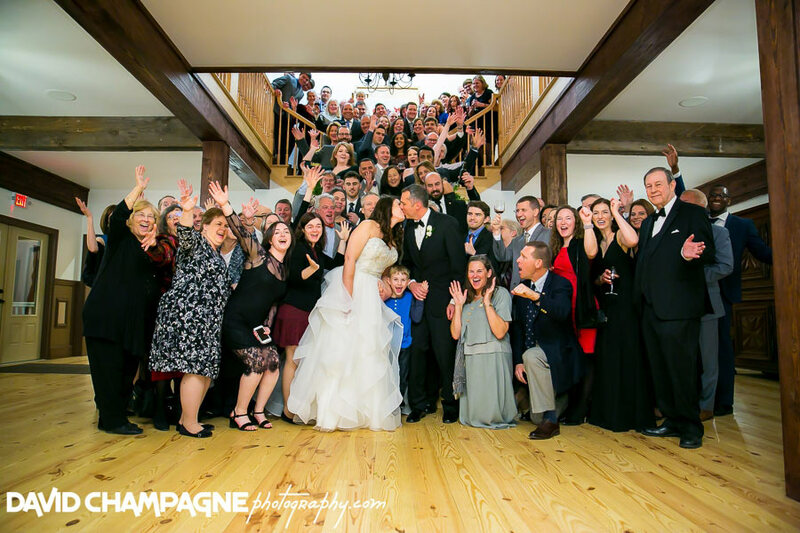 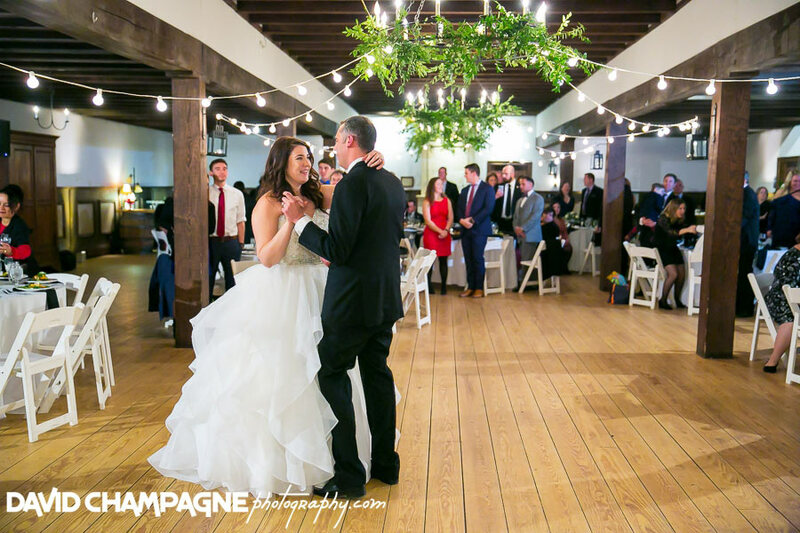 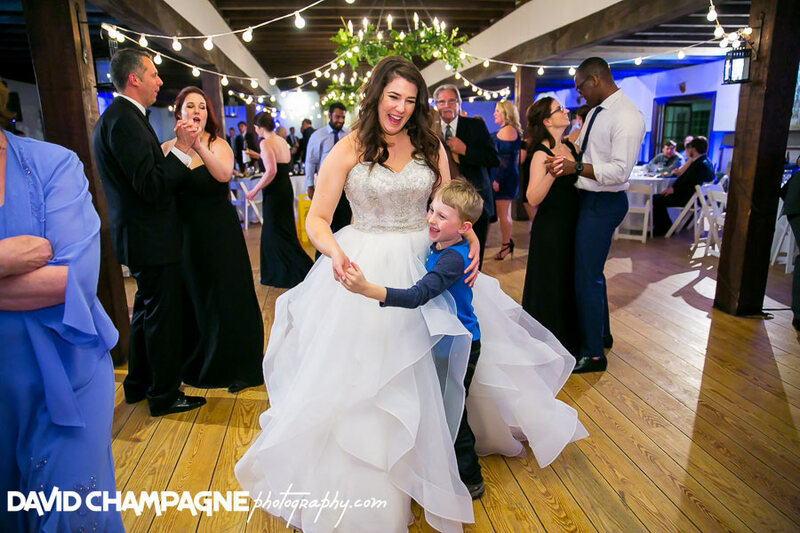 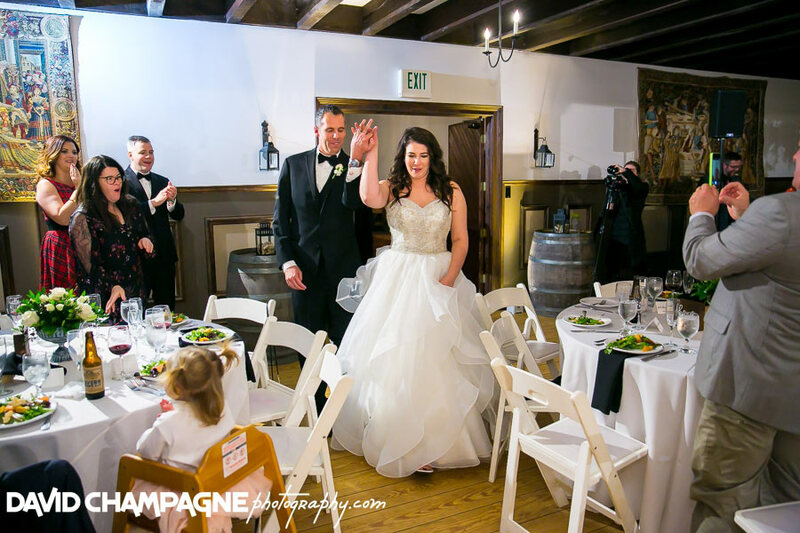 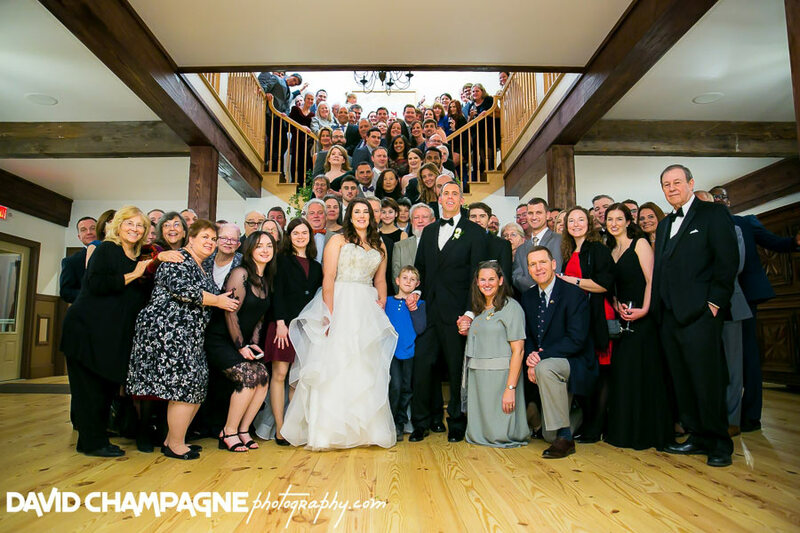 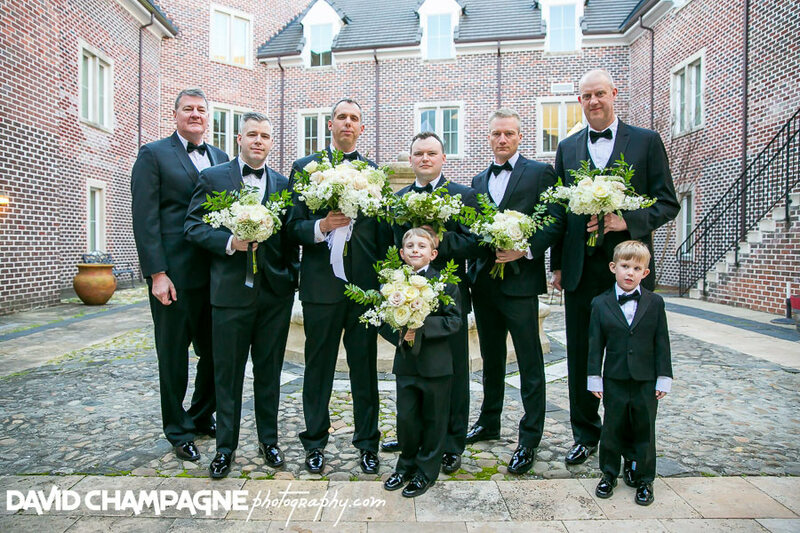 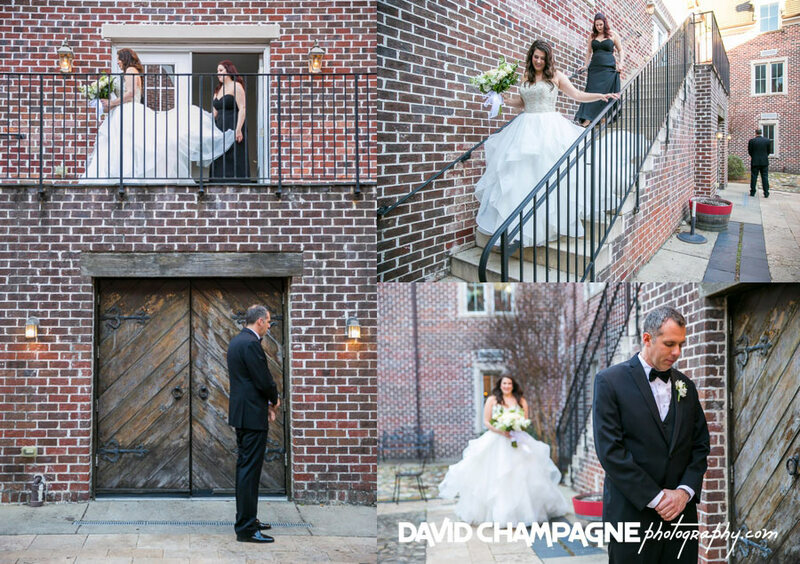 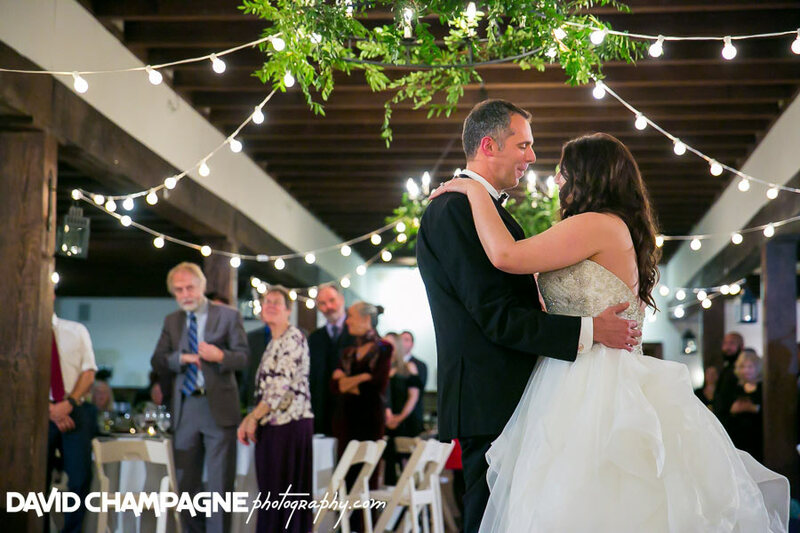 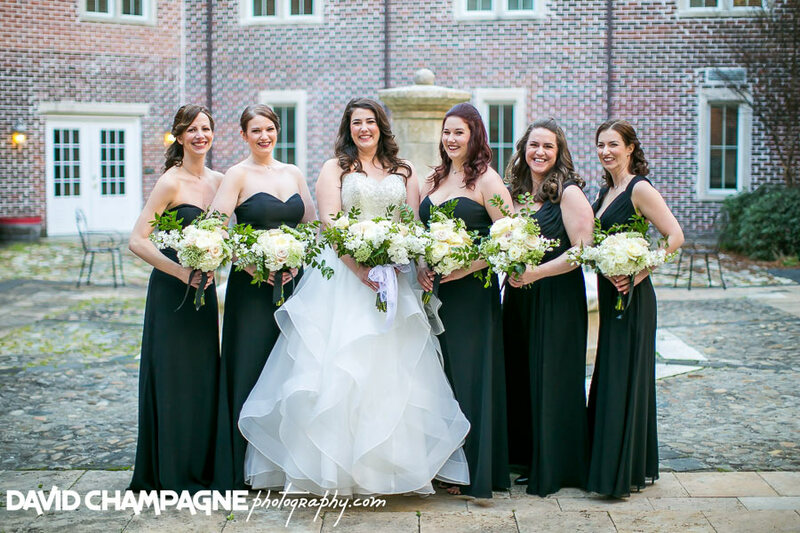 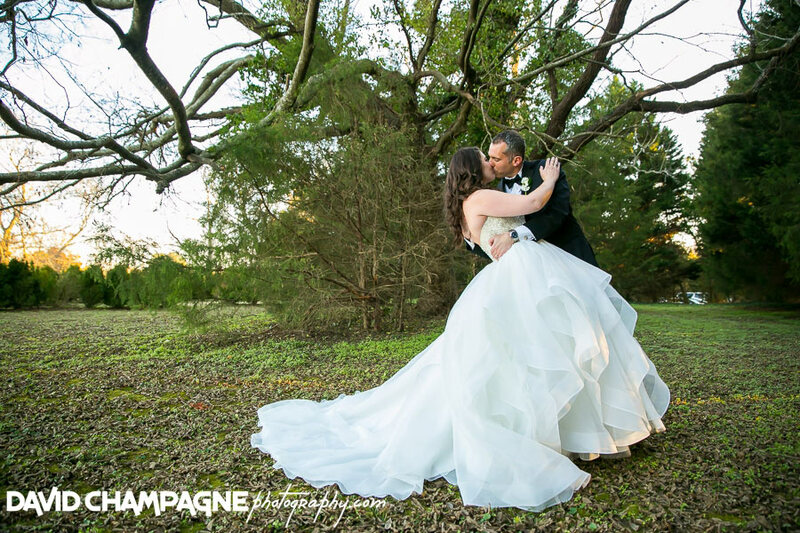 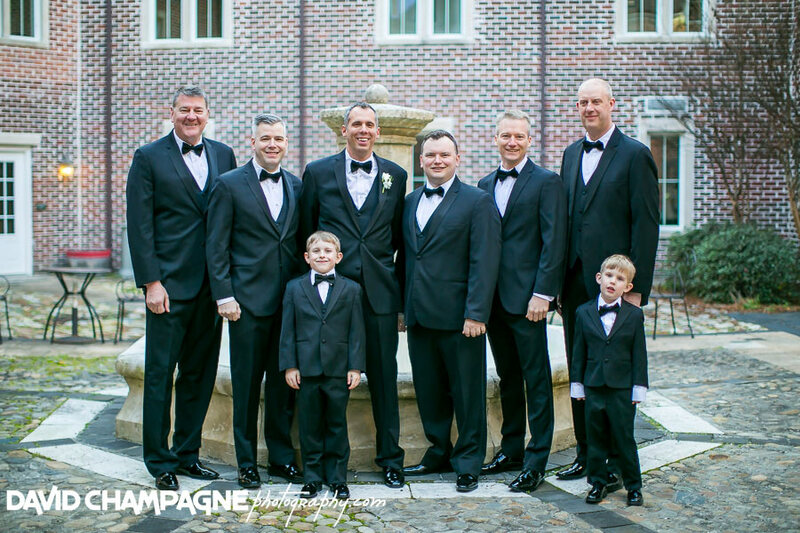 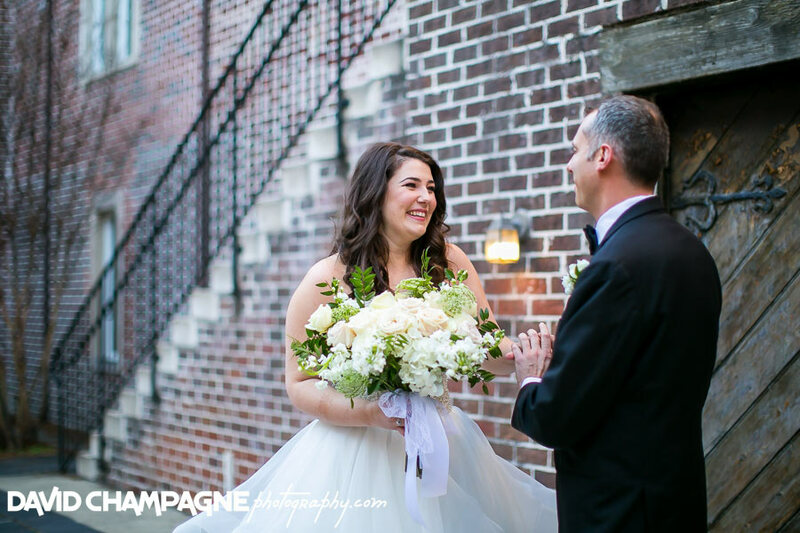 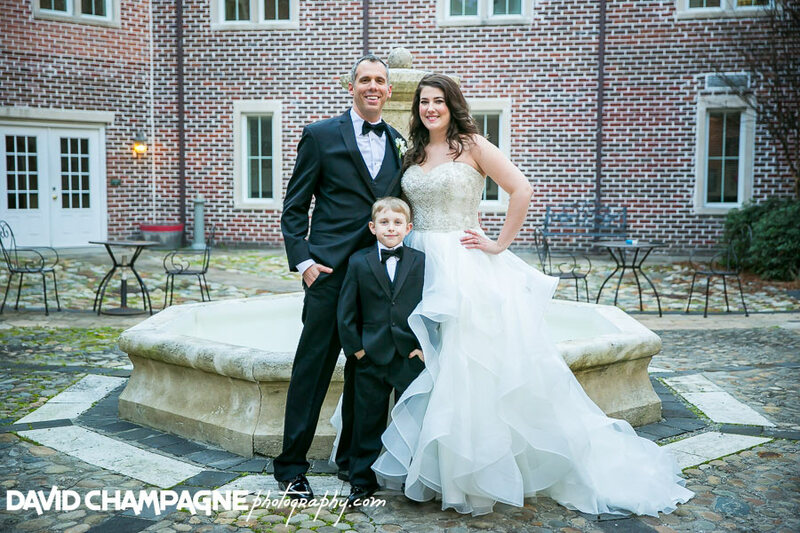 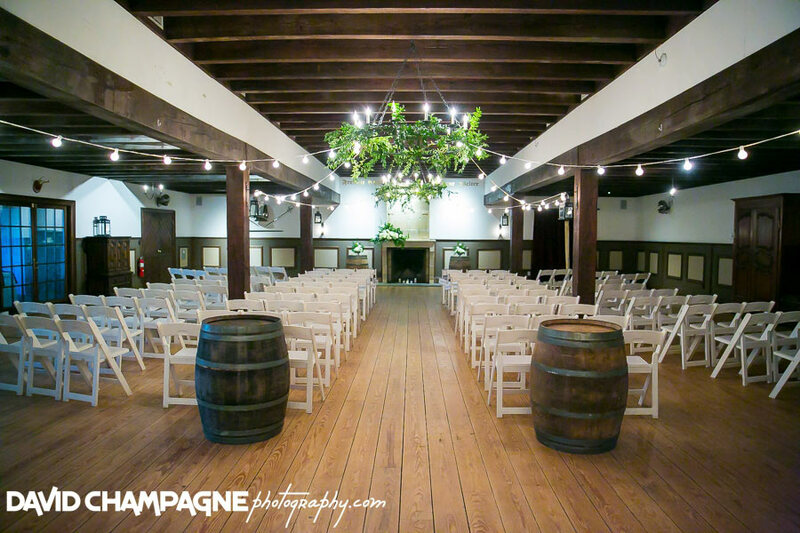 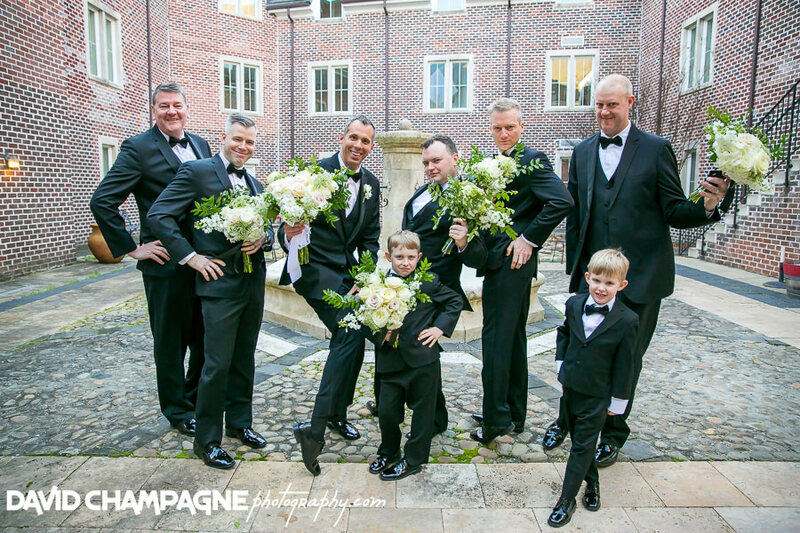 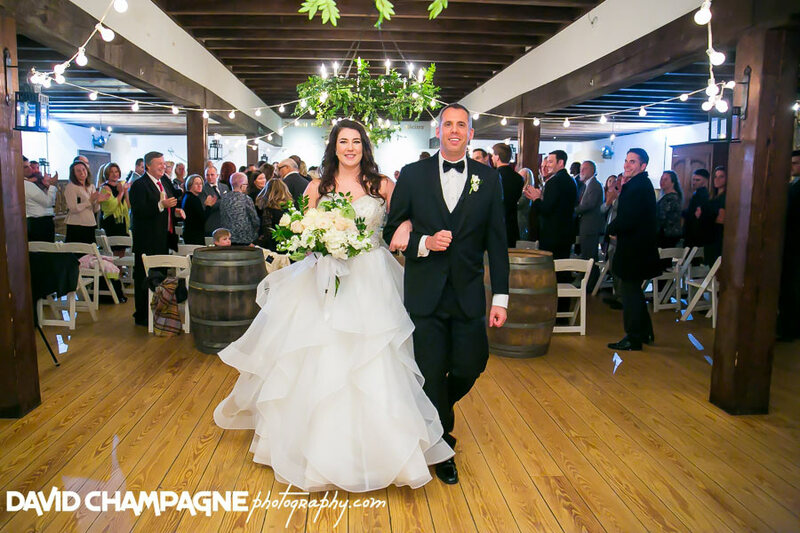 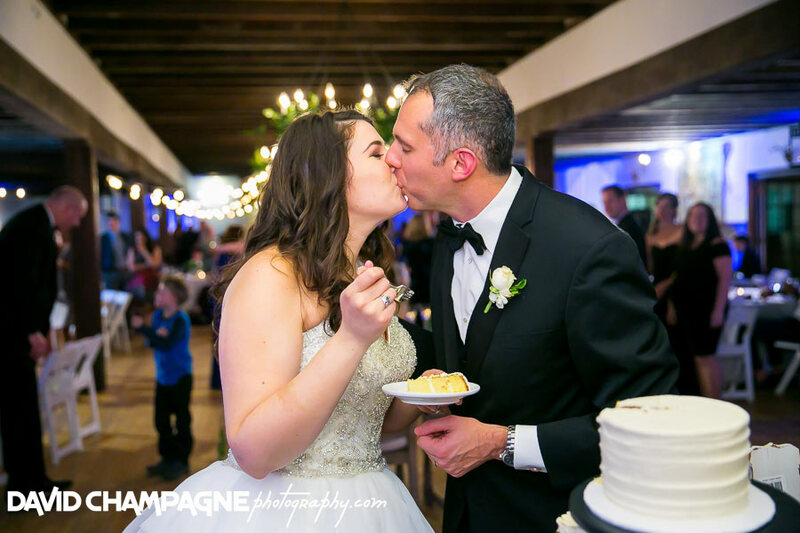 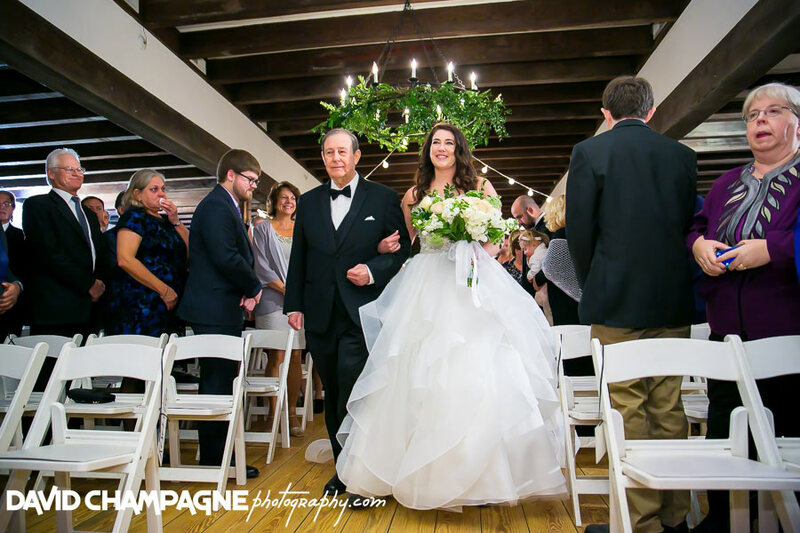 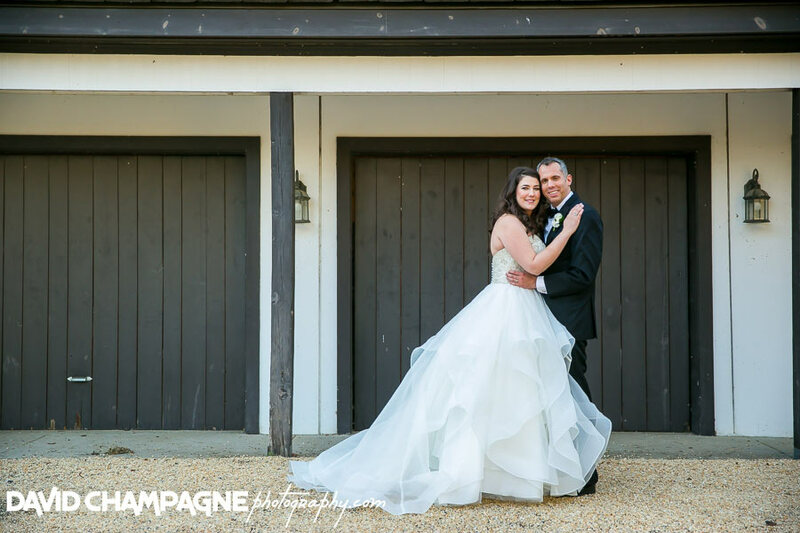 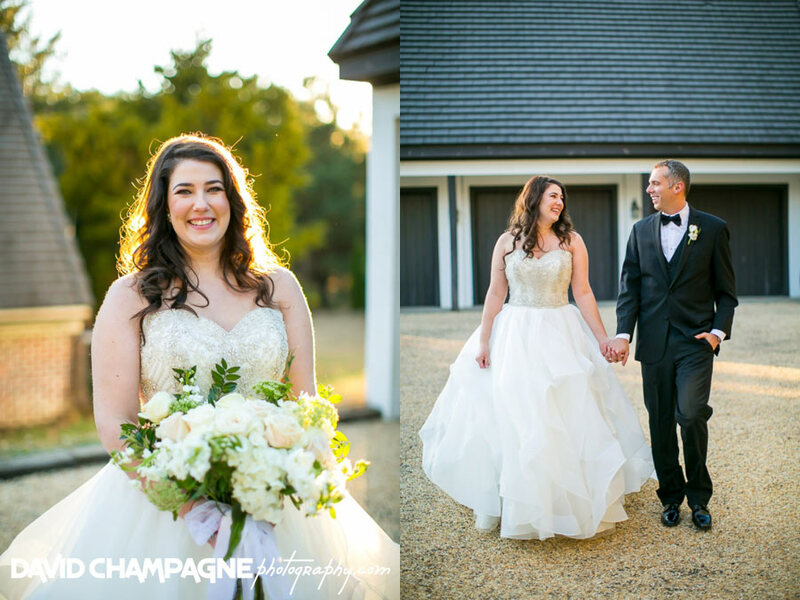 Brighid and Tim had their wedding ceremony at the Williamsburg Winery in Williamsburg, Virginia.Check out the following links to view their Slideshow, Online Gallery, and Facebook Post in a new window and feel free to leave comments! 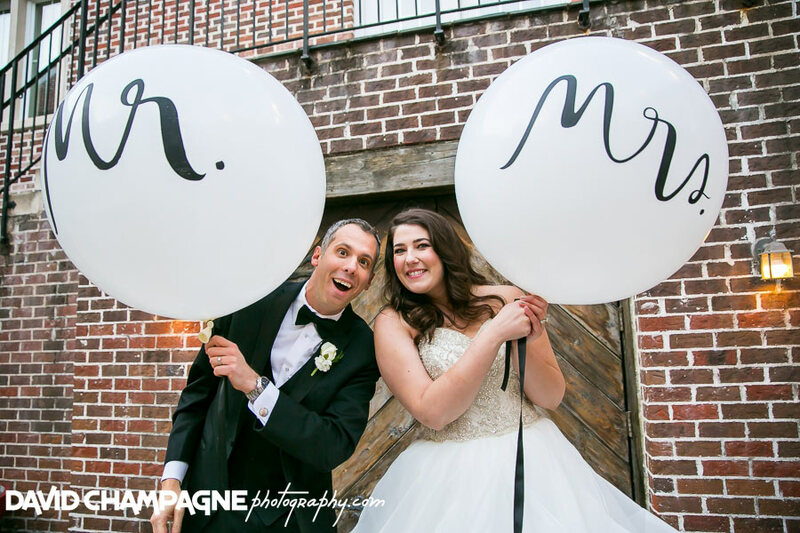 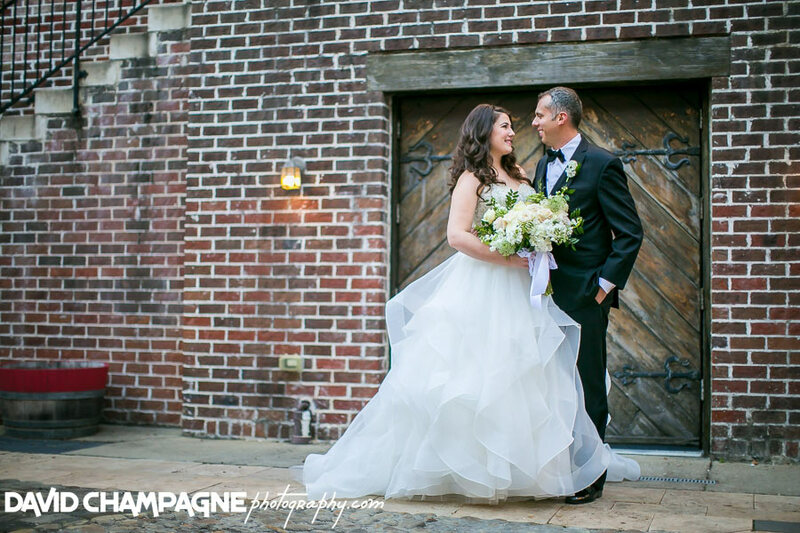 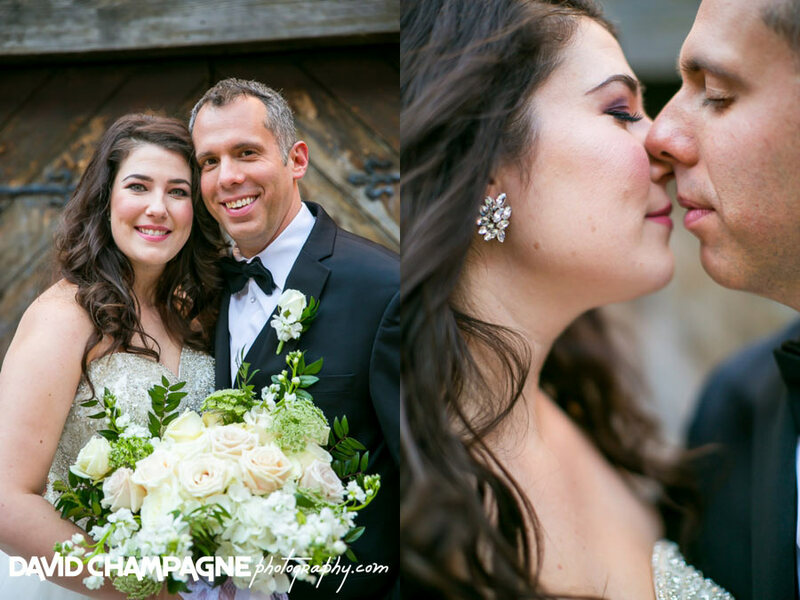 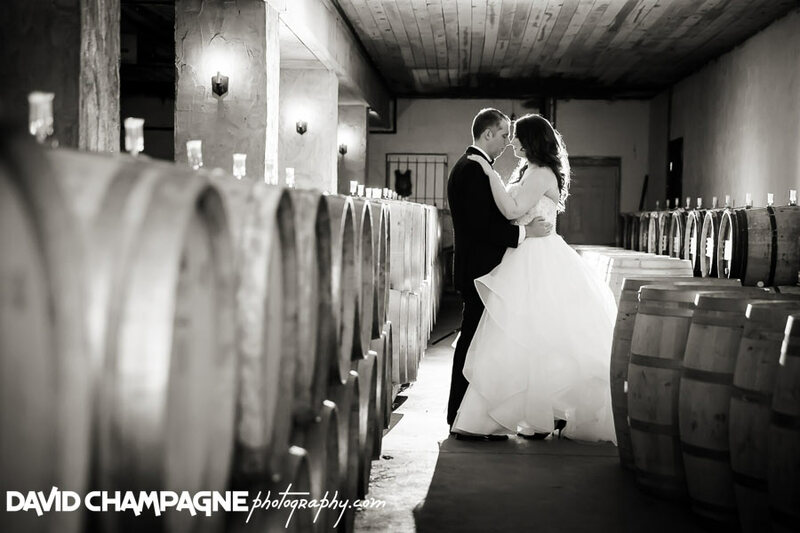 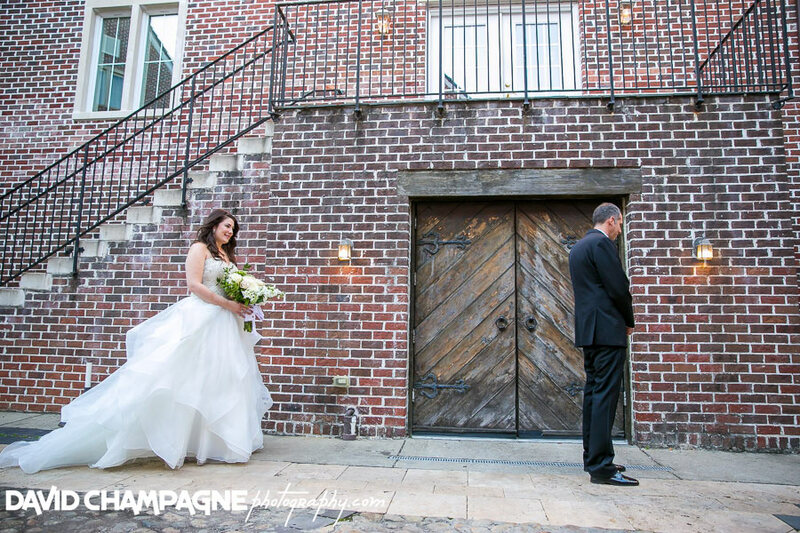 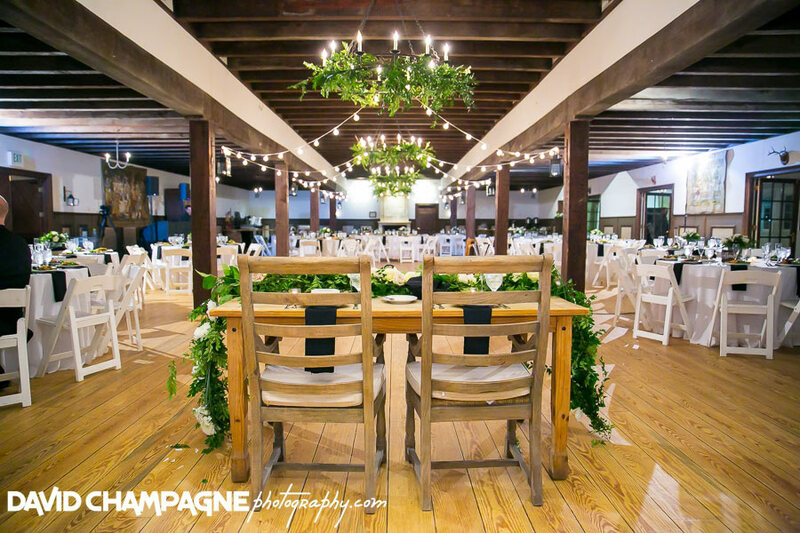 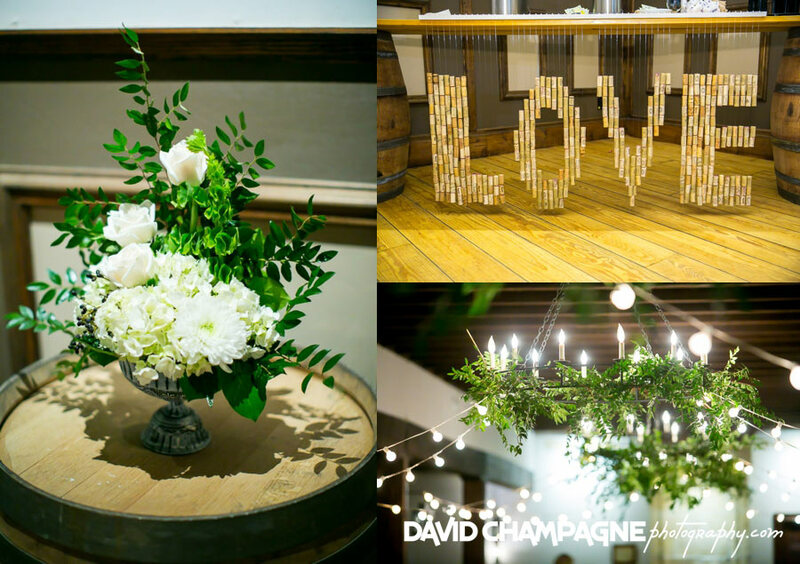 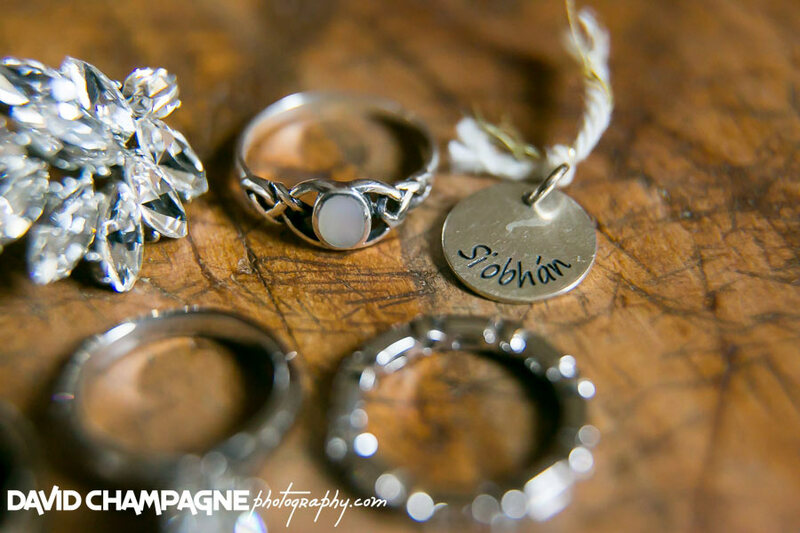 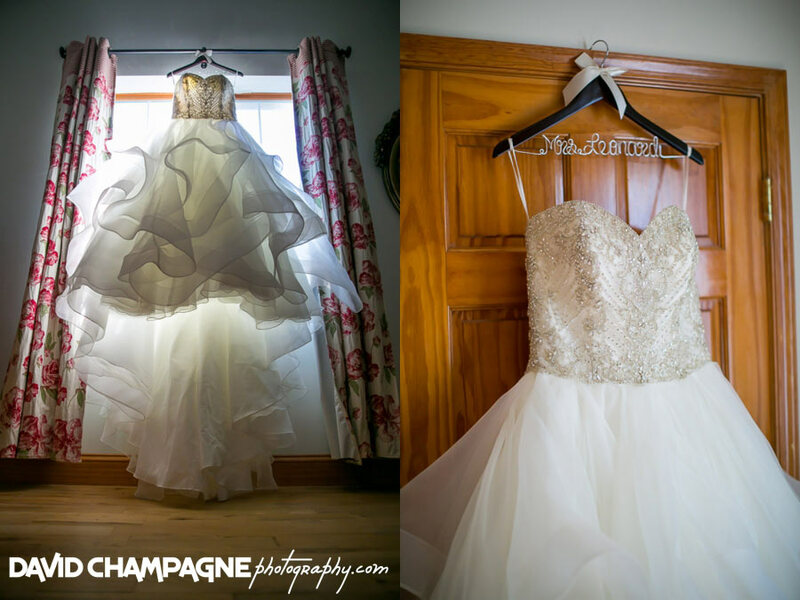 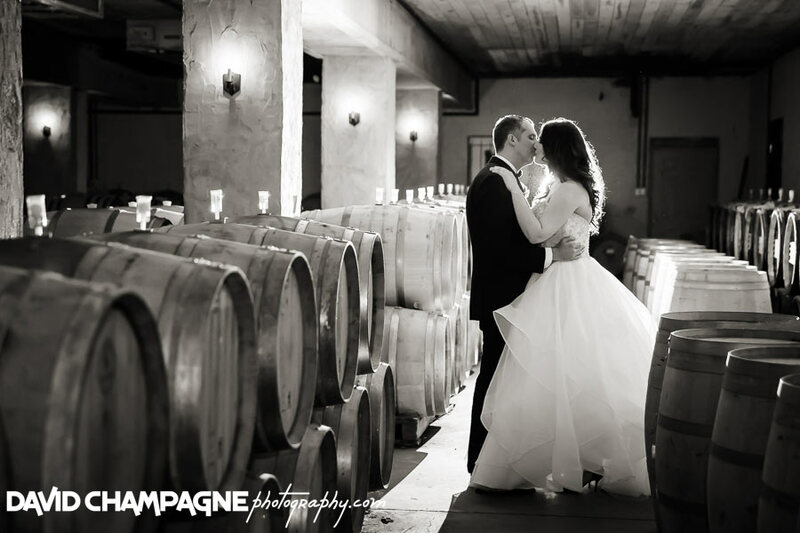 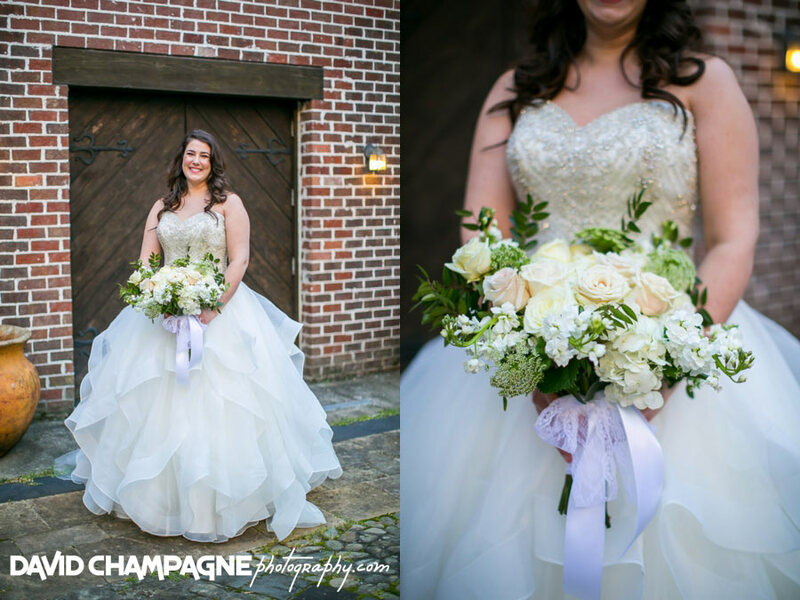 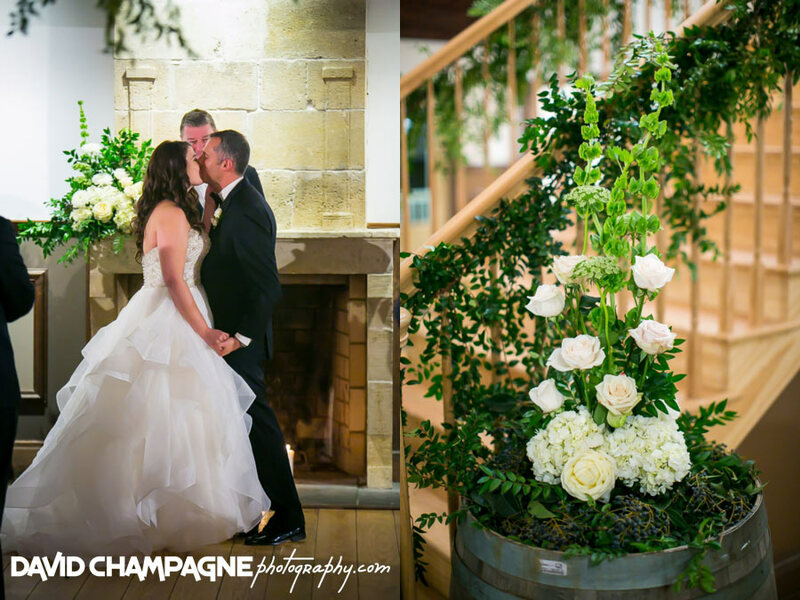 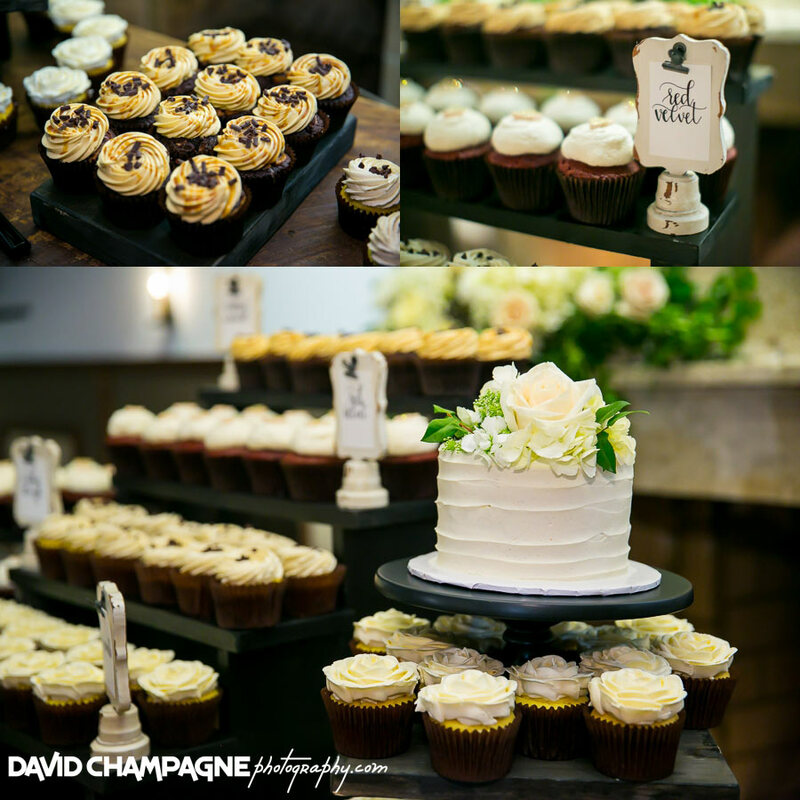 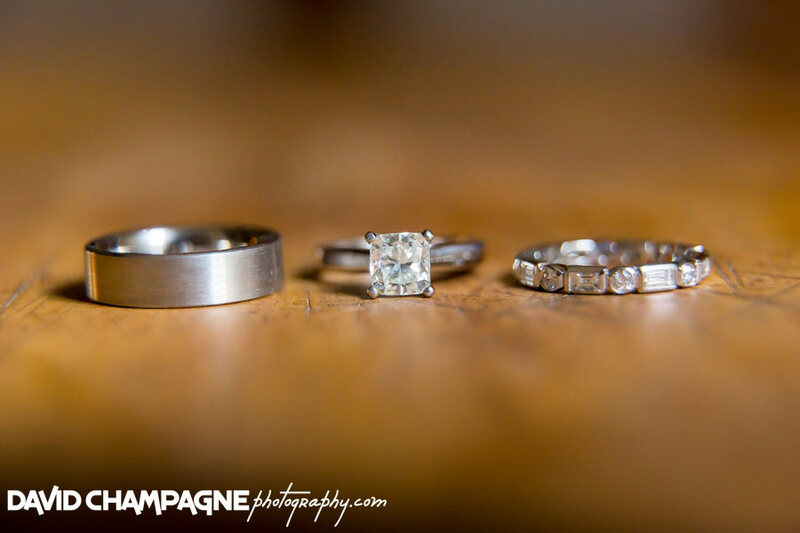 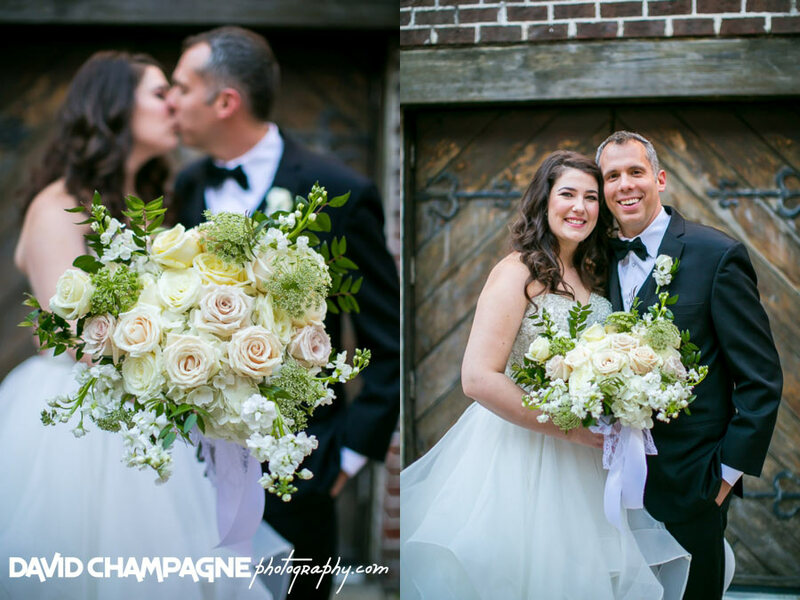 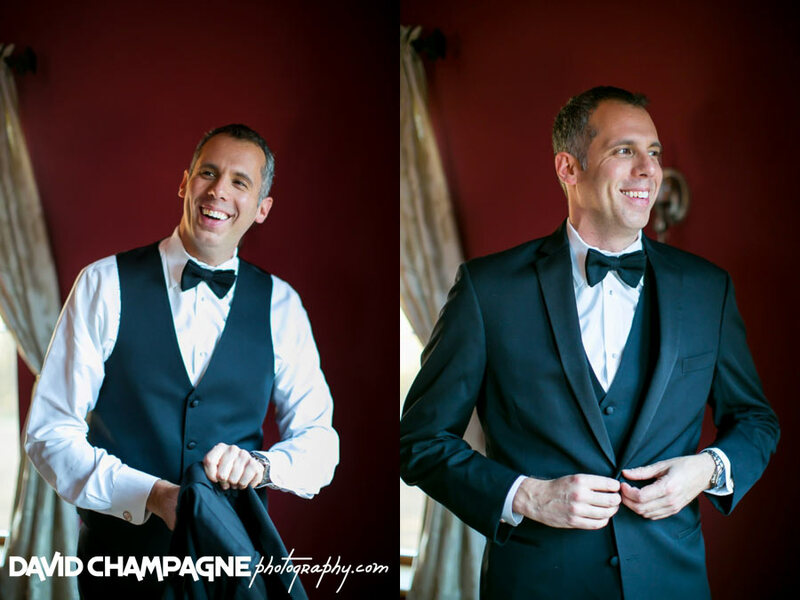 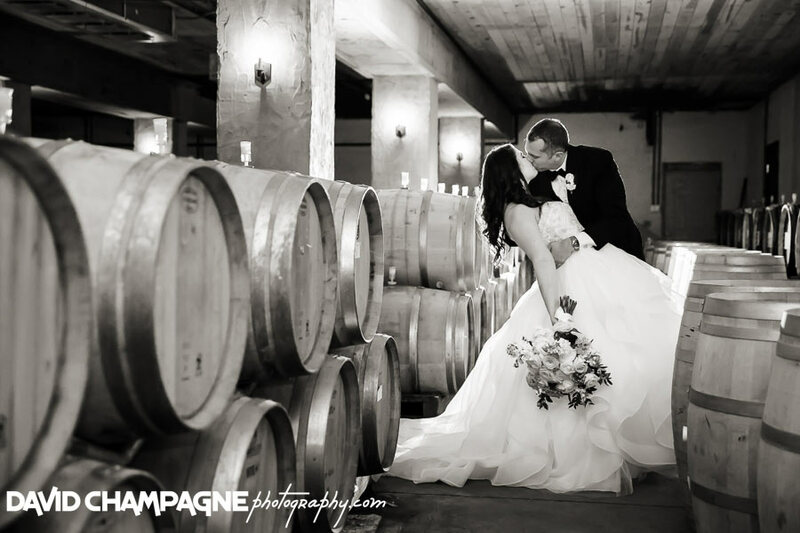 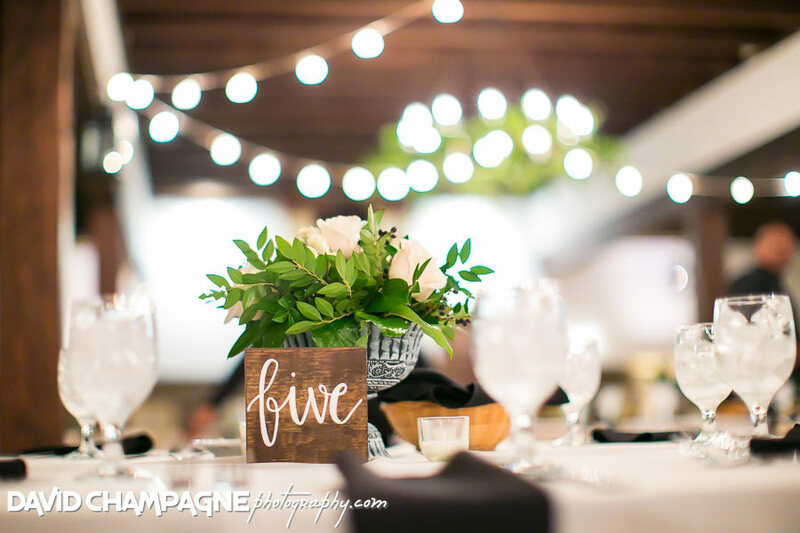 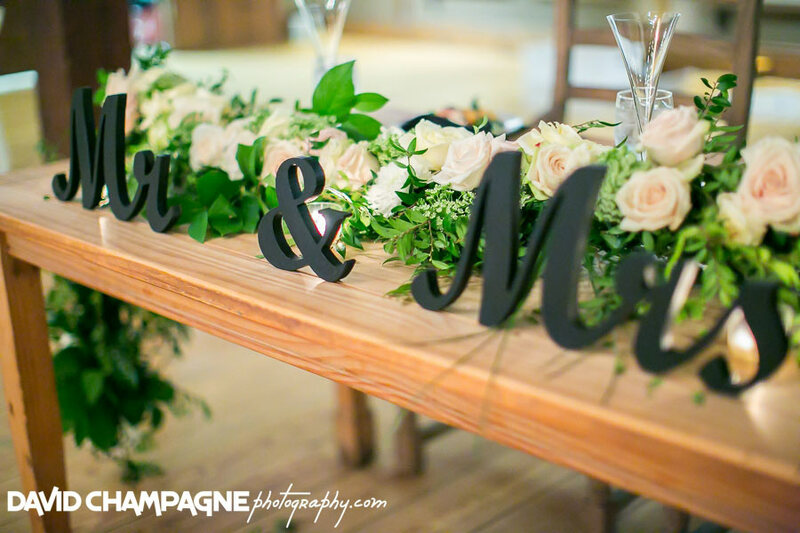 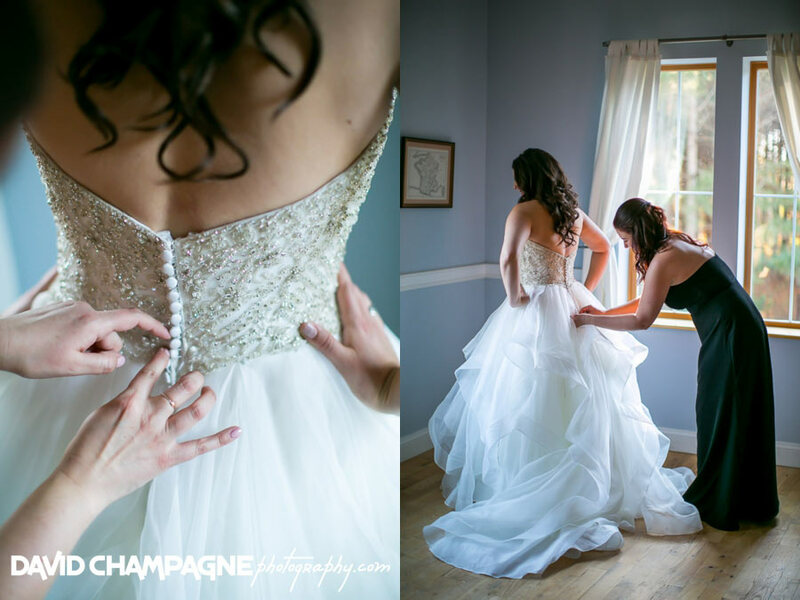 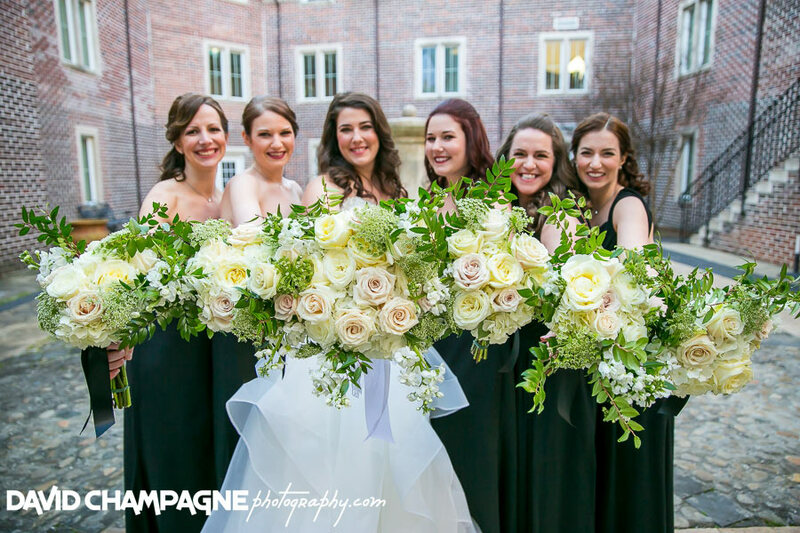 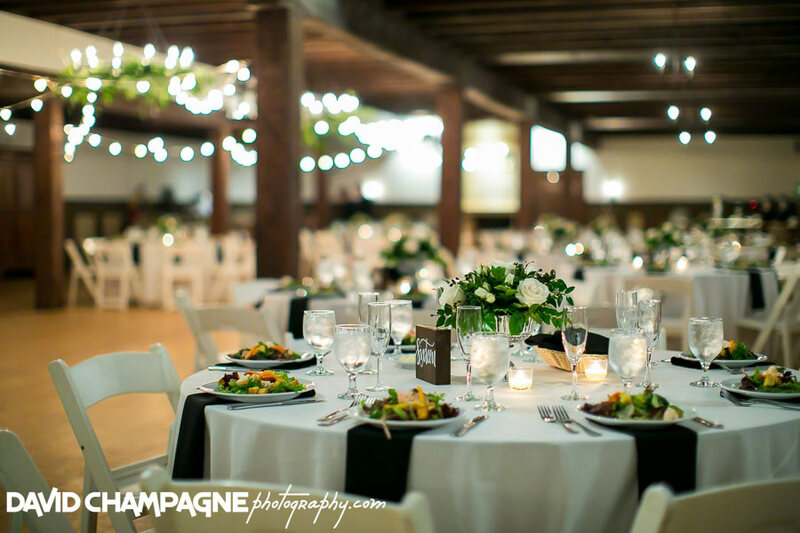 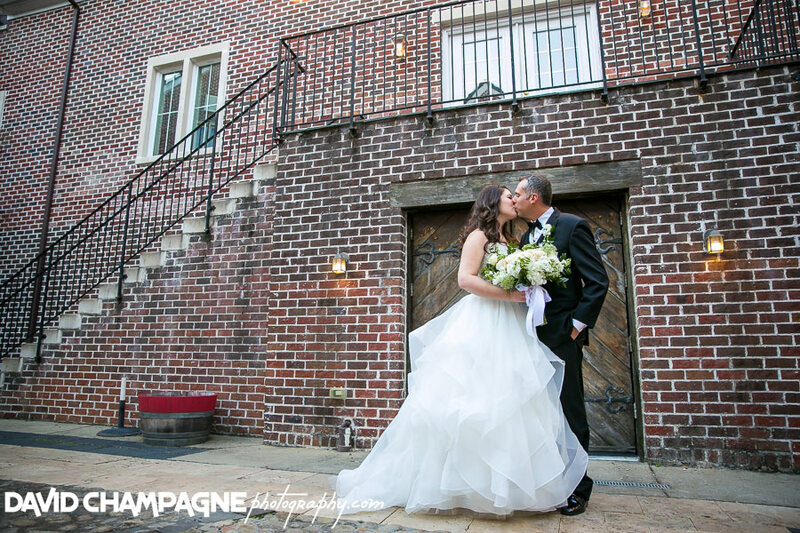 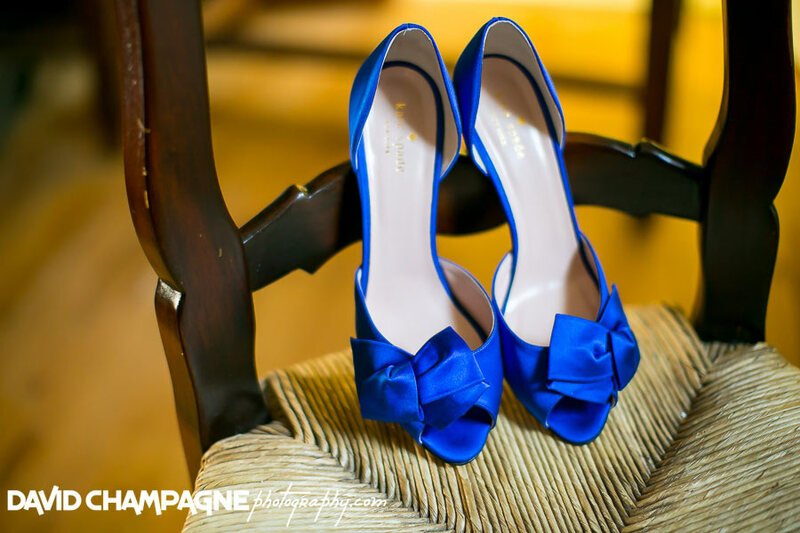 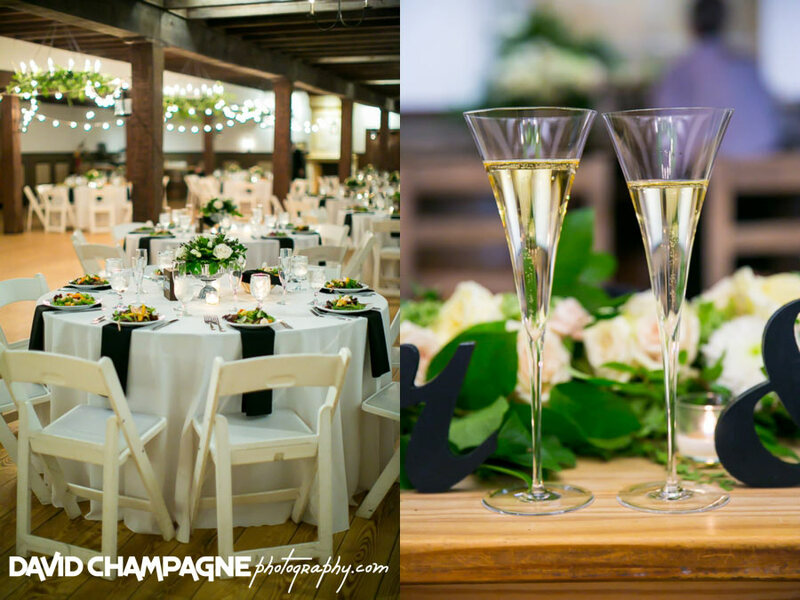 The bride and groom had so many lovely details at their Williamsburg Winery wedding! 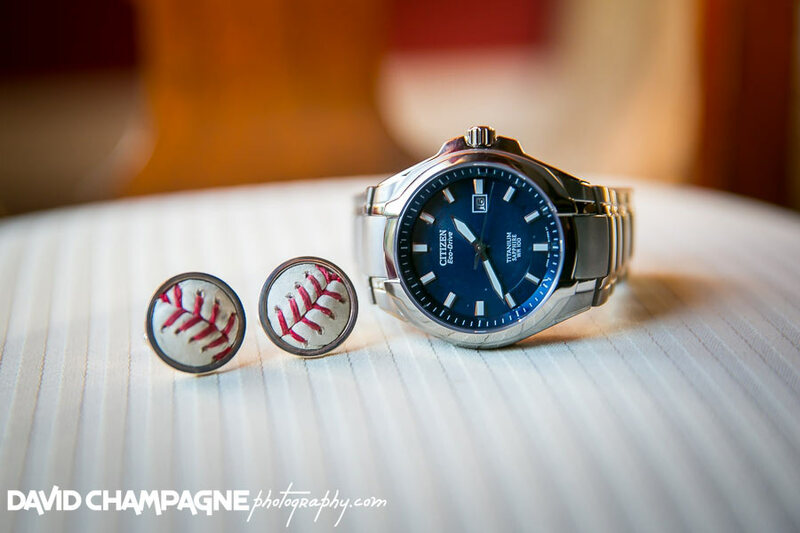 The groom wore custom cuff links made from a real baseball. 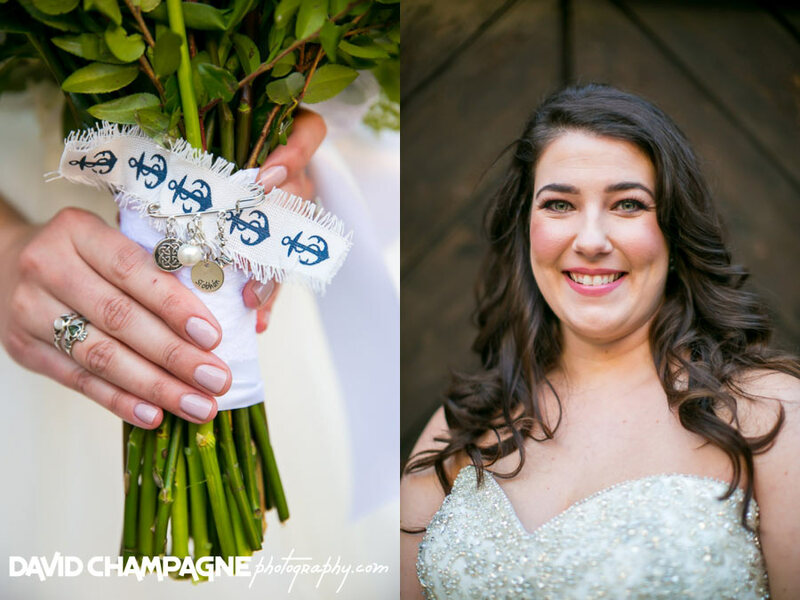 Also, the bride attached special charms to her bouquet. 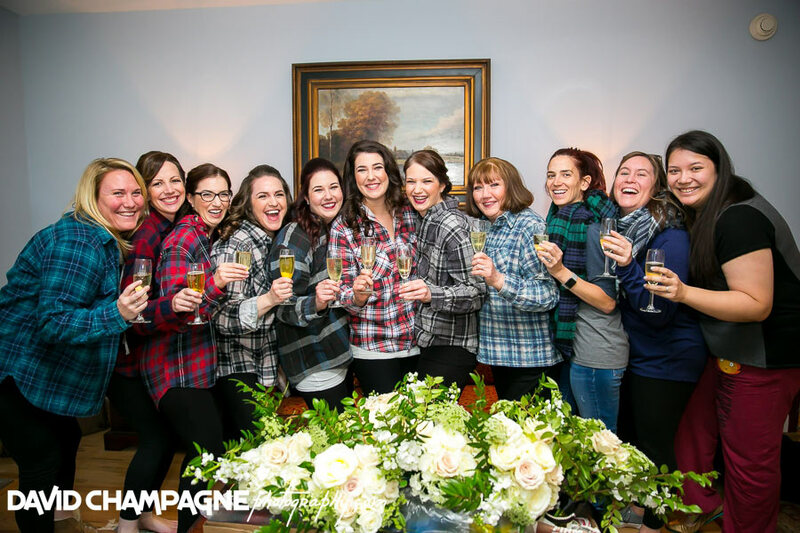 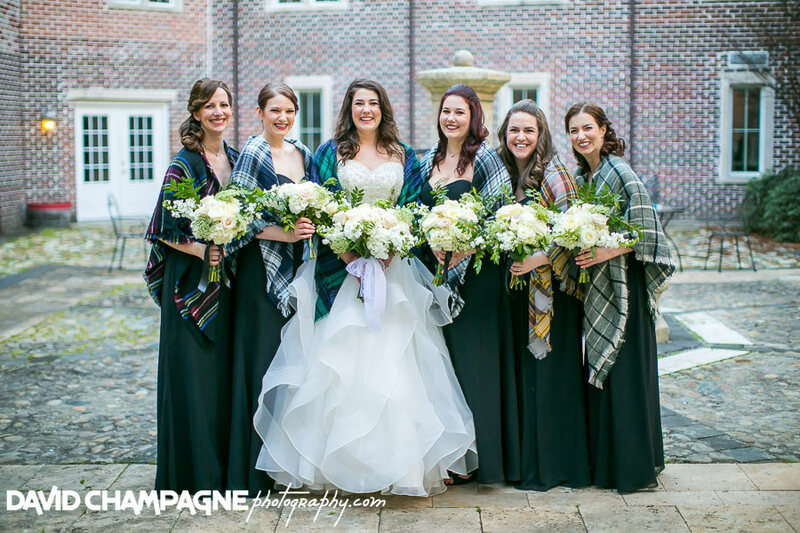 The bridesmaids wore tartan shawls to help brave the cold weather. 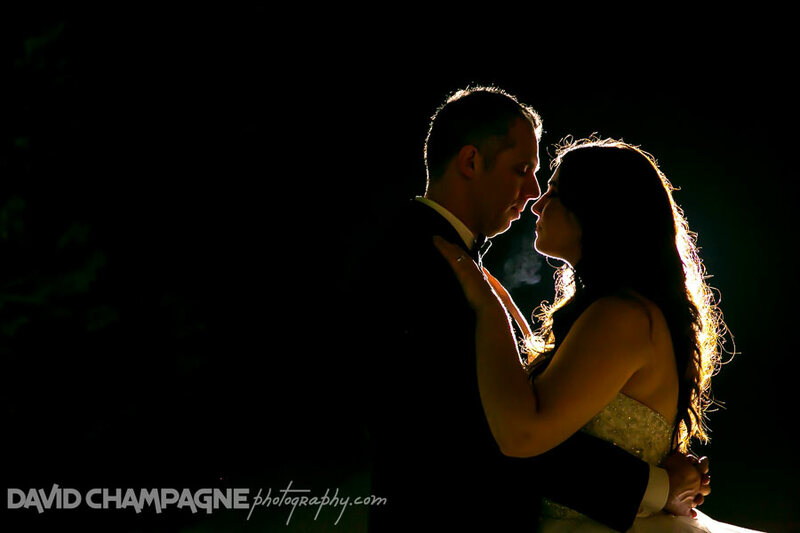 Brighid and Tim did a first look and see each other before the ceremony. 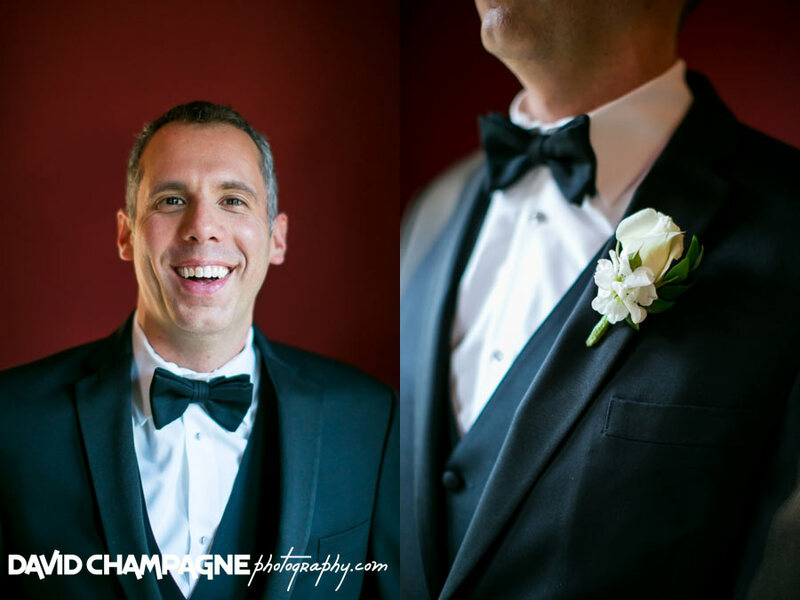 This allowed the bride and groom to go straight to their cocktail hour after the wedding ceremony. 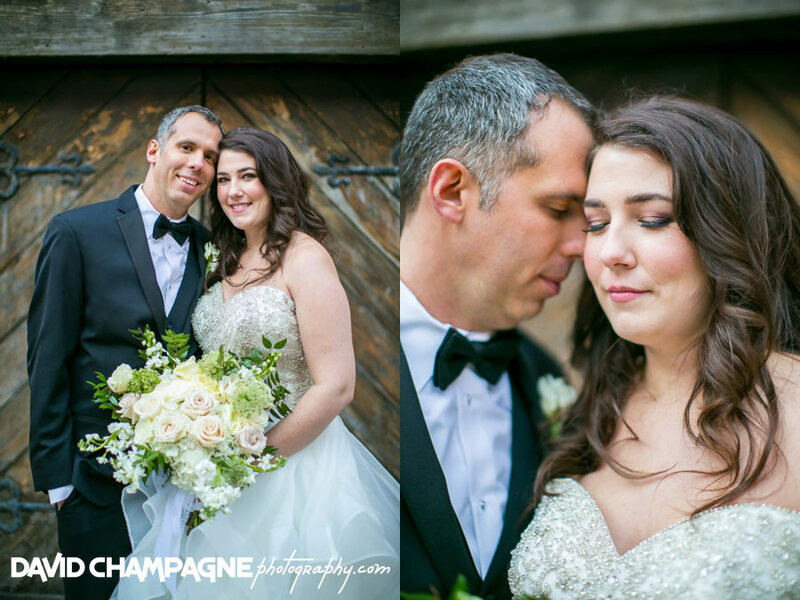 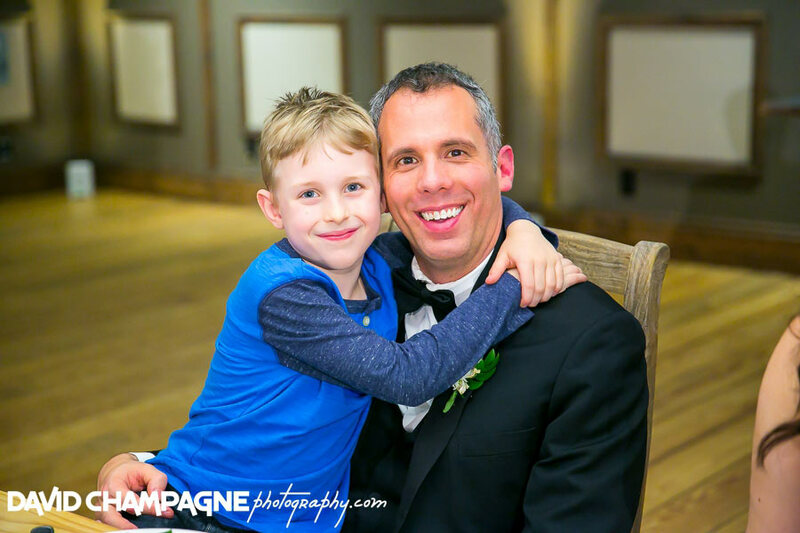 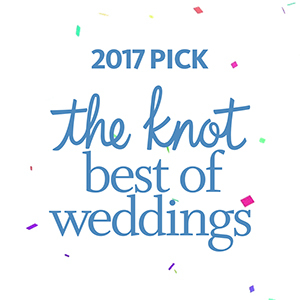 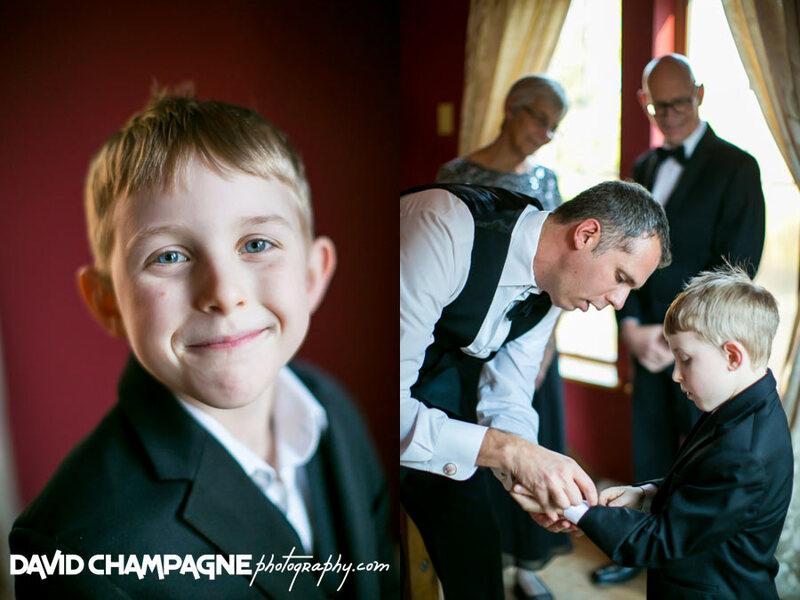 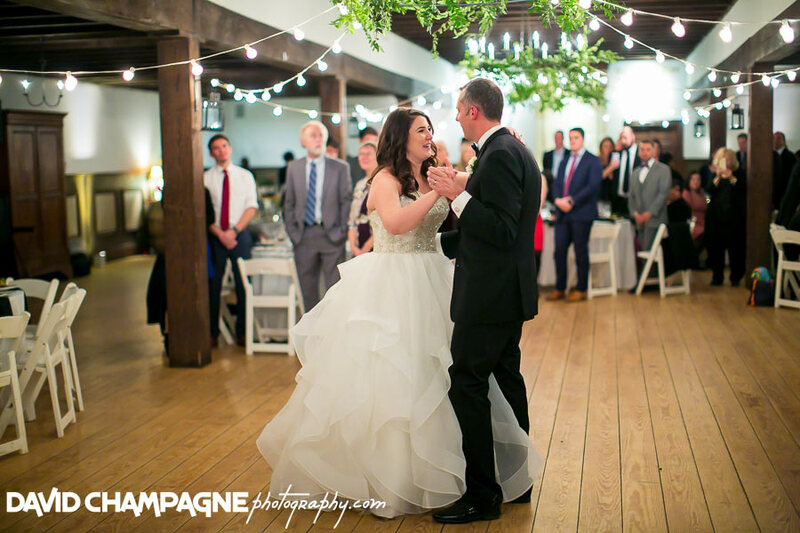 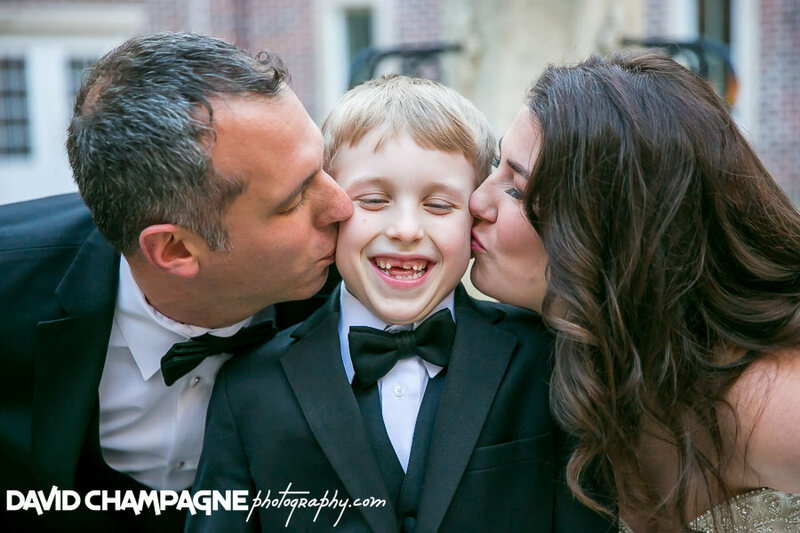 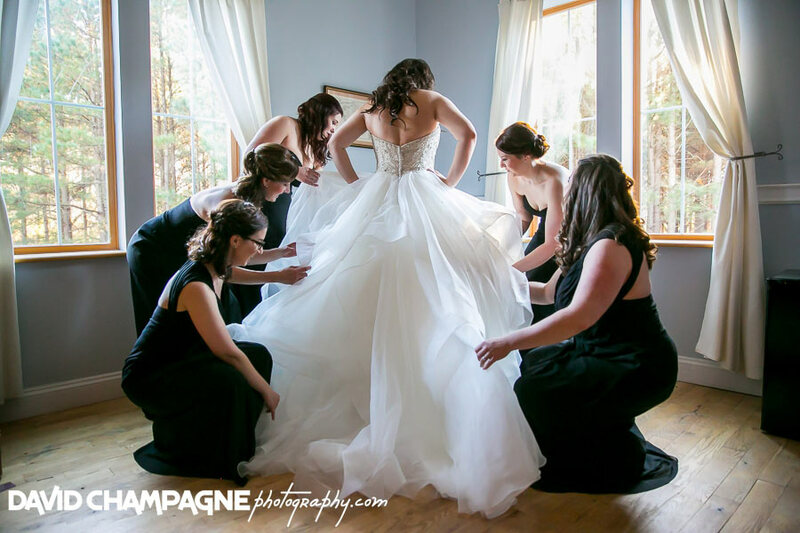 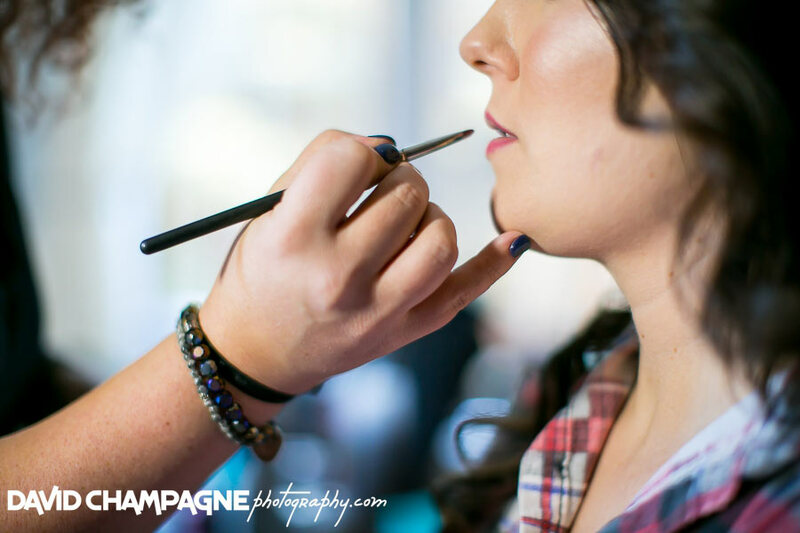 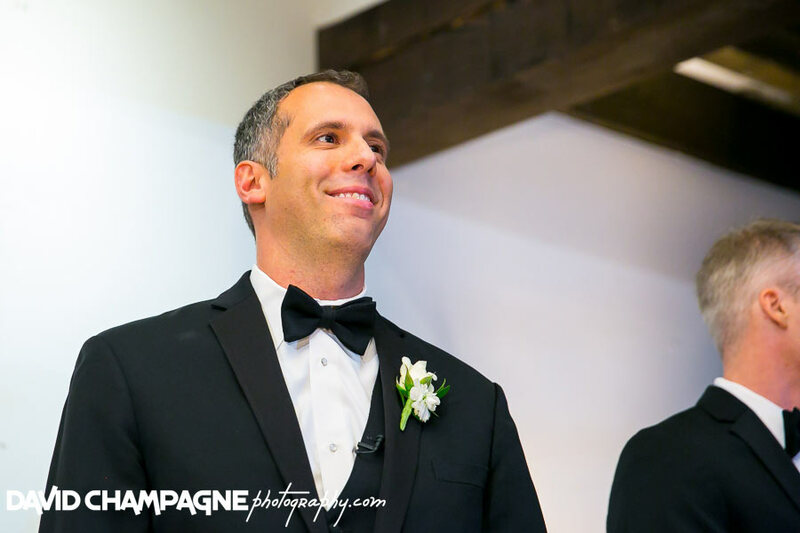 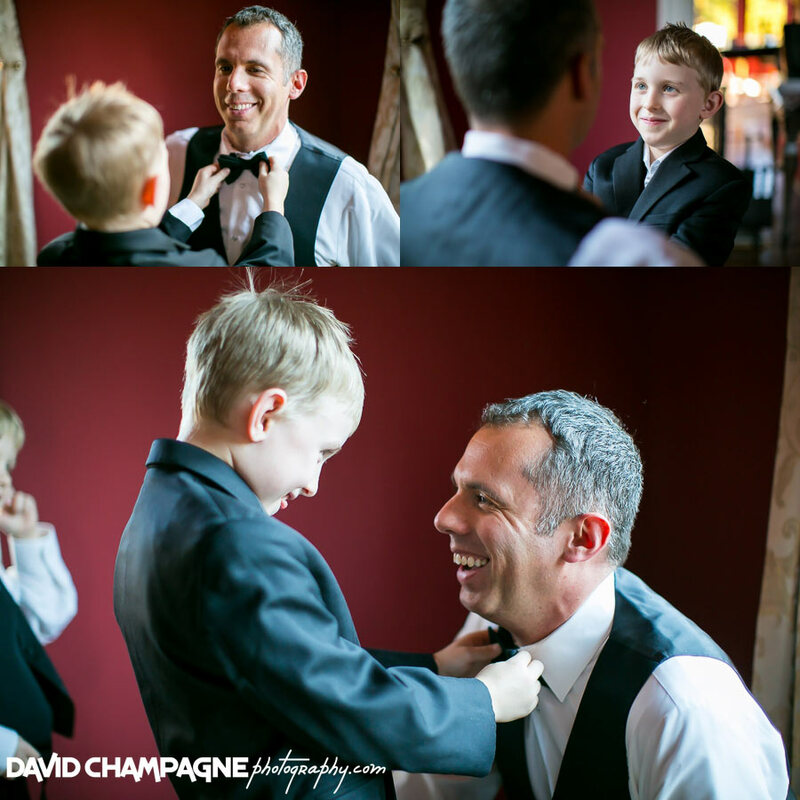 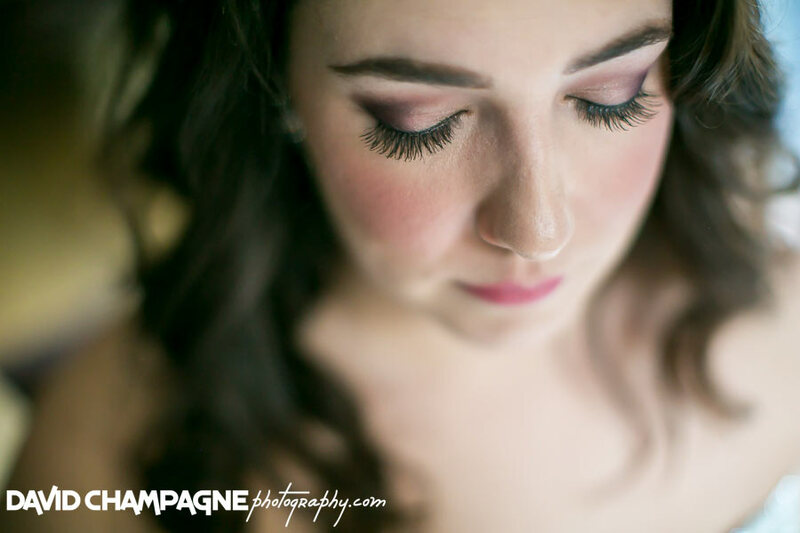 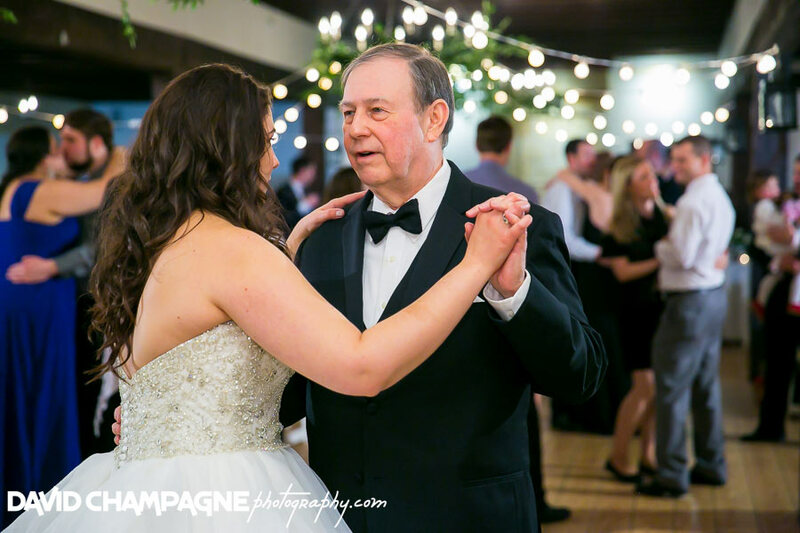 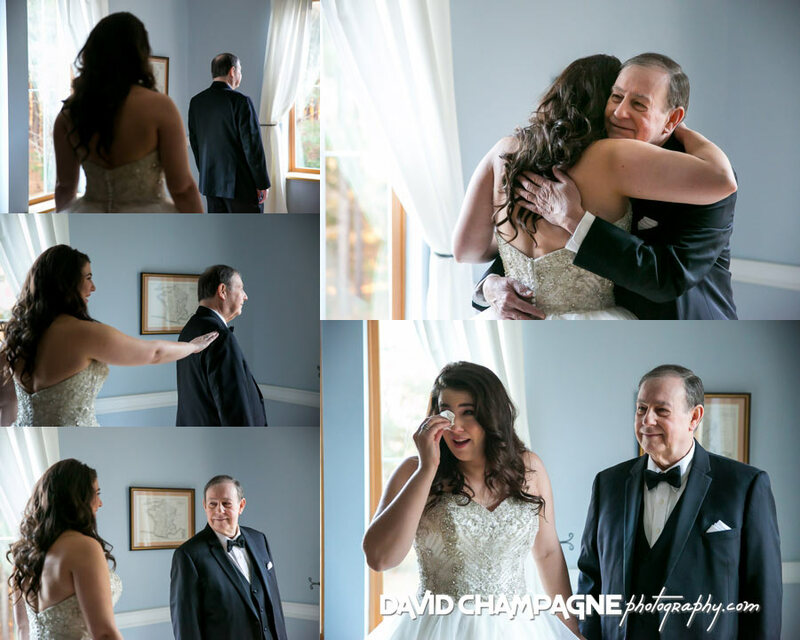 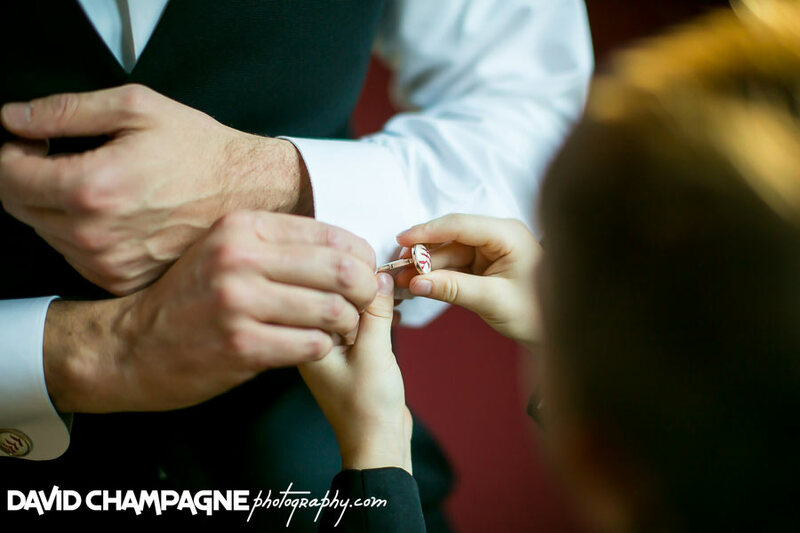 Check out the Brighid and Tim’s slideshow!